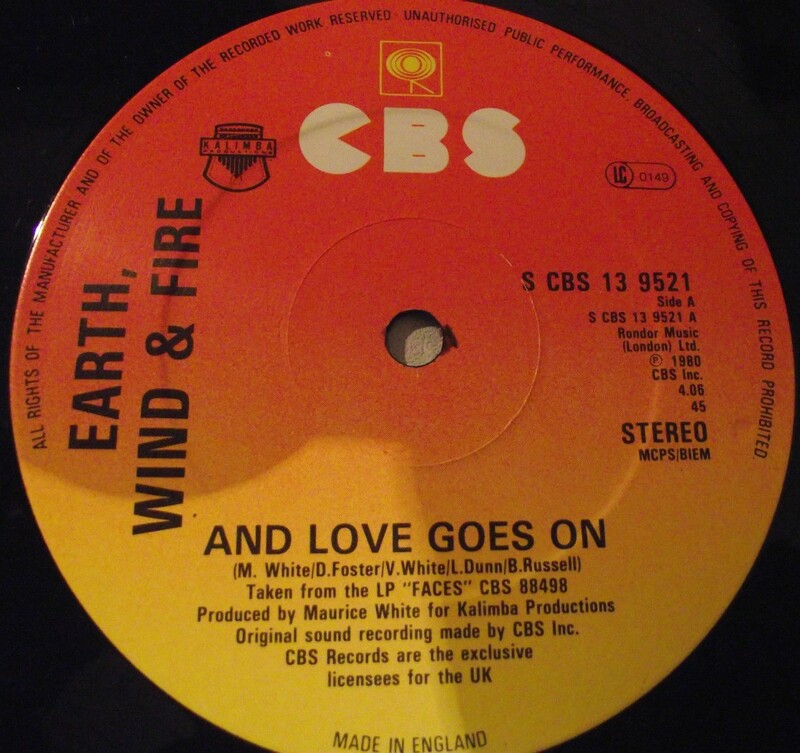 I've just added a forum which will double as the login to the collector website as well. 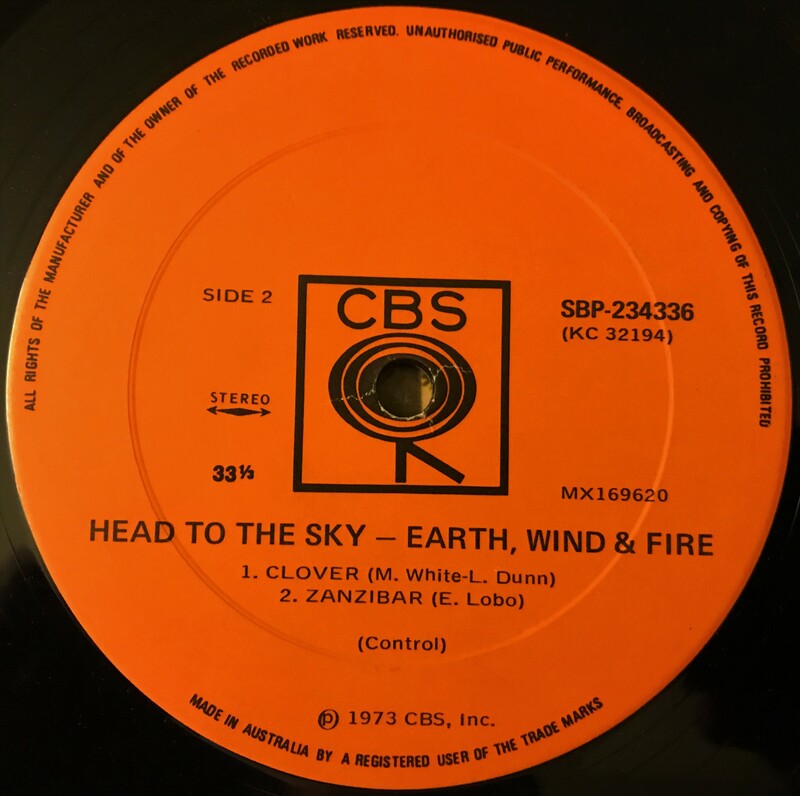 I'm currently working on the html to allow users to add their own collection, however if you want to get on board early please send me an email to the address at the bottom of the page and I'll get your collection listed! 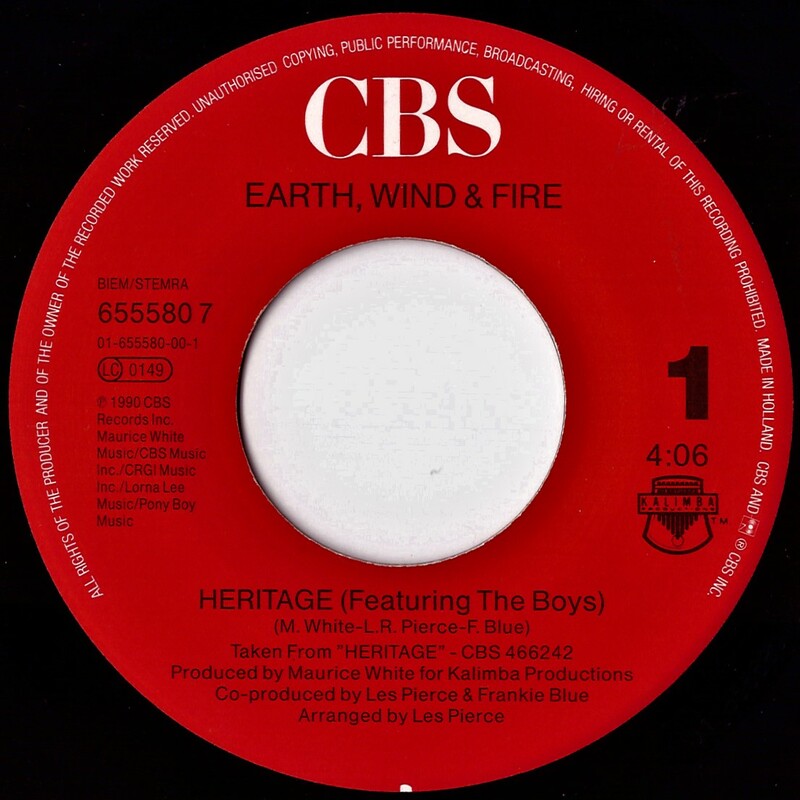 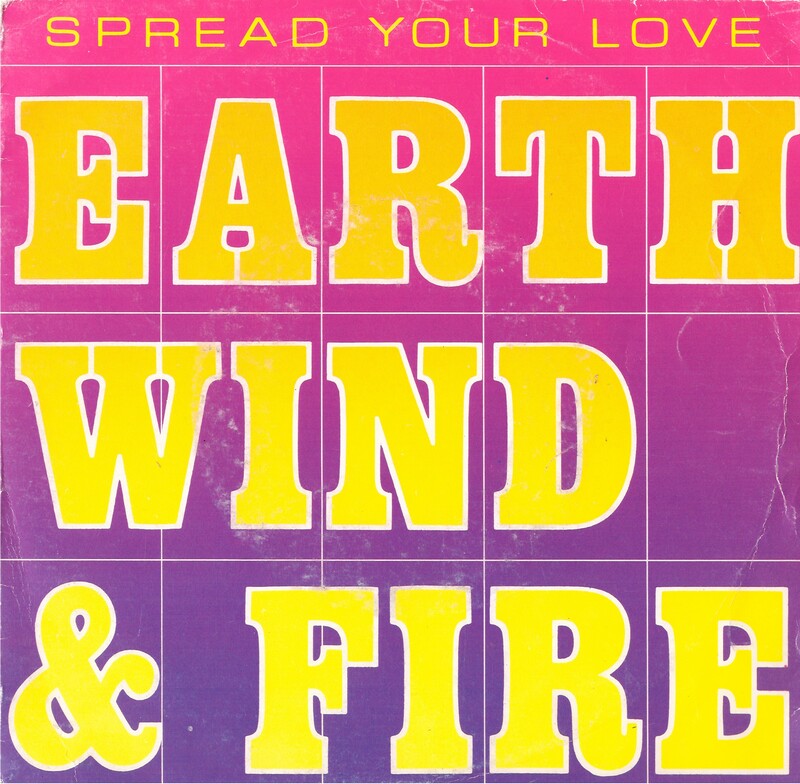 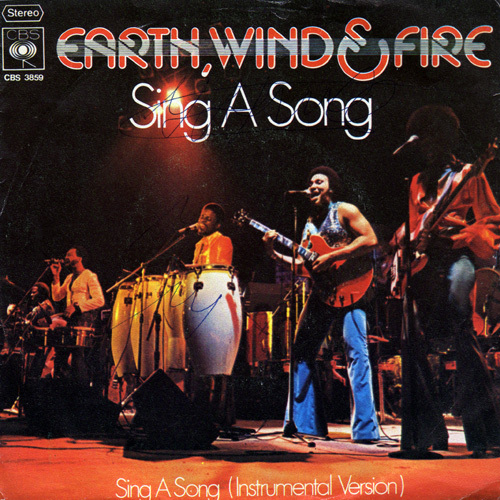 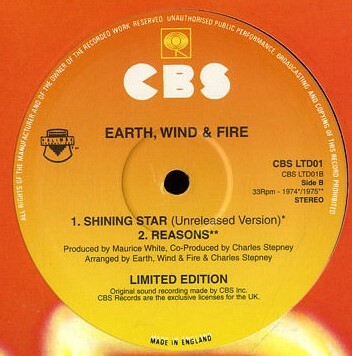 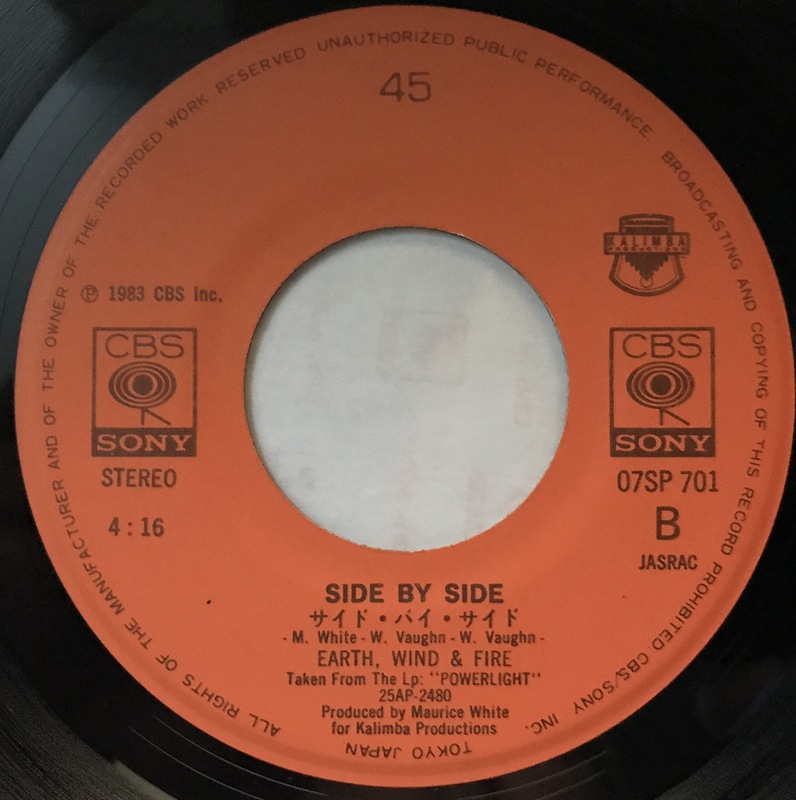 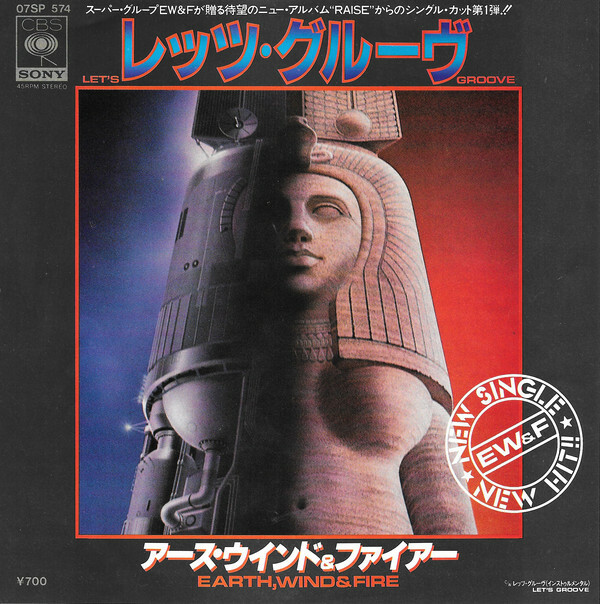 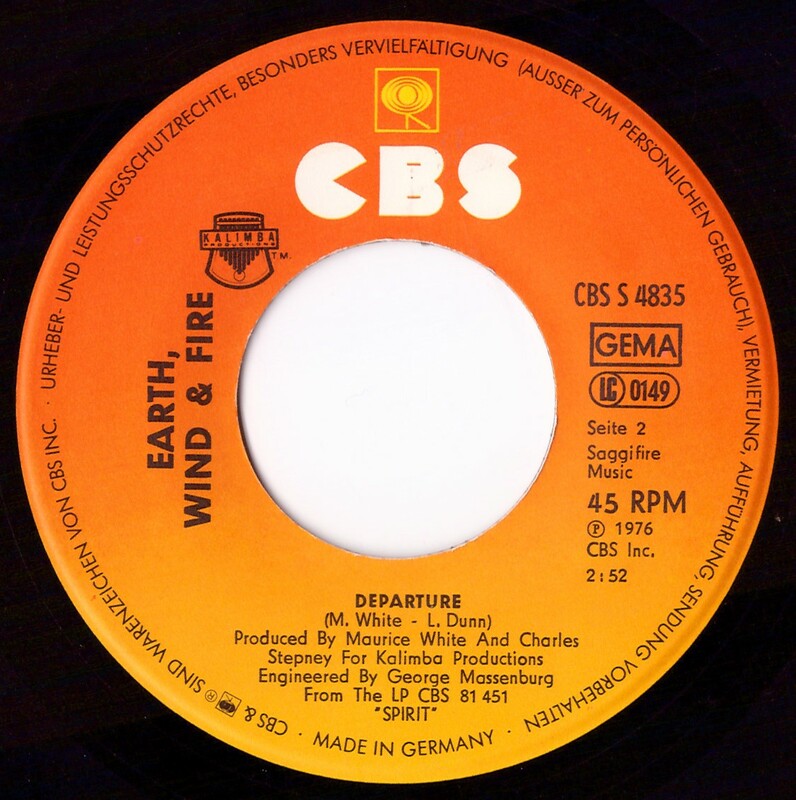 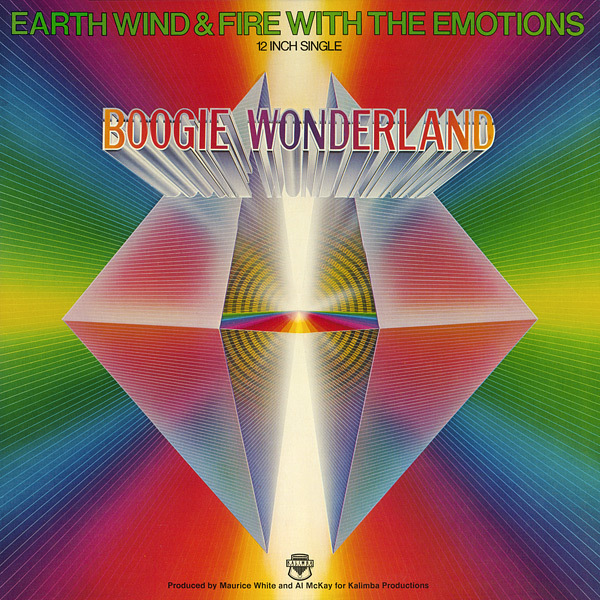 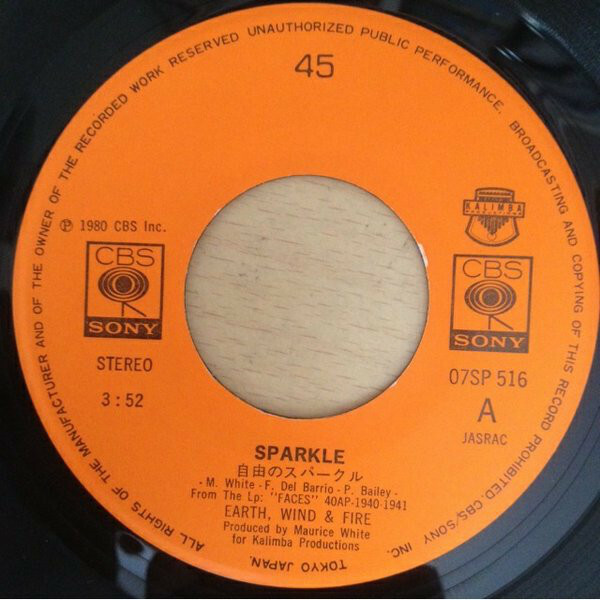 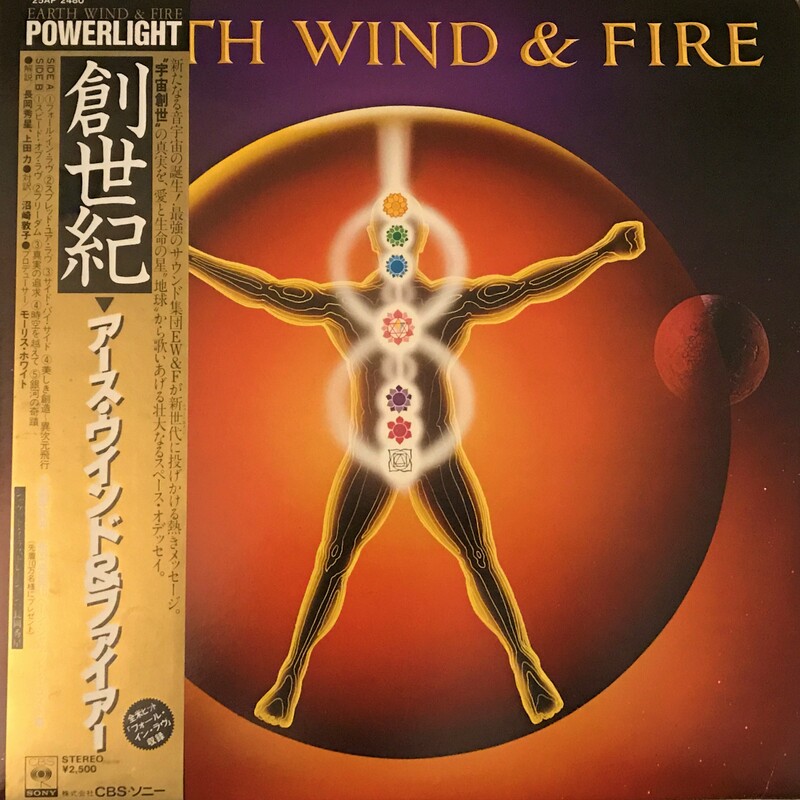 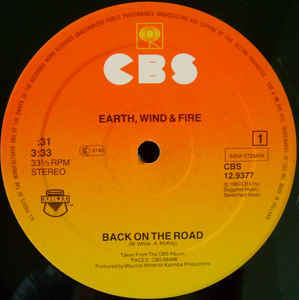 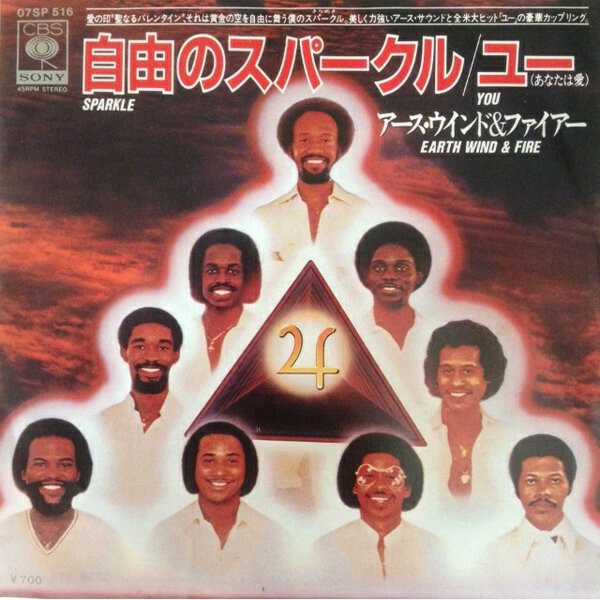 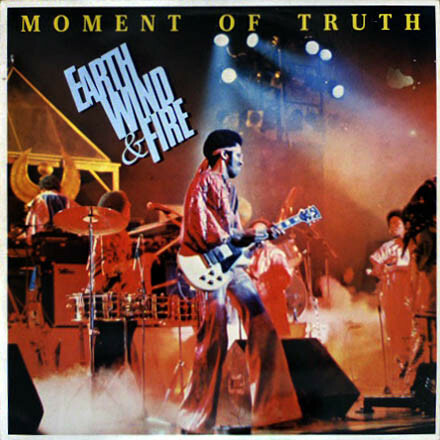 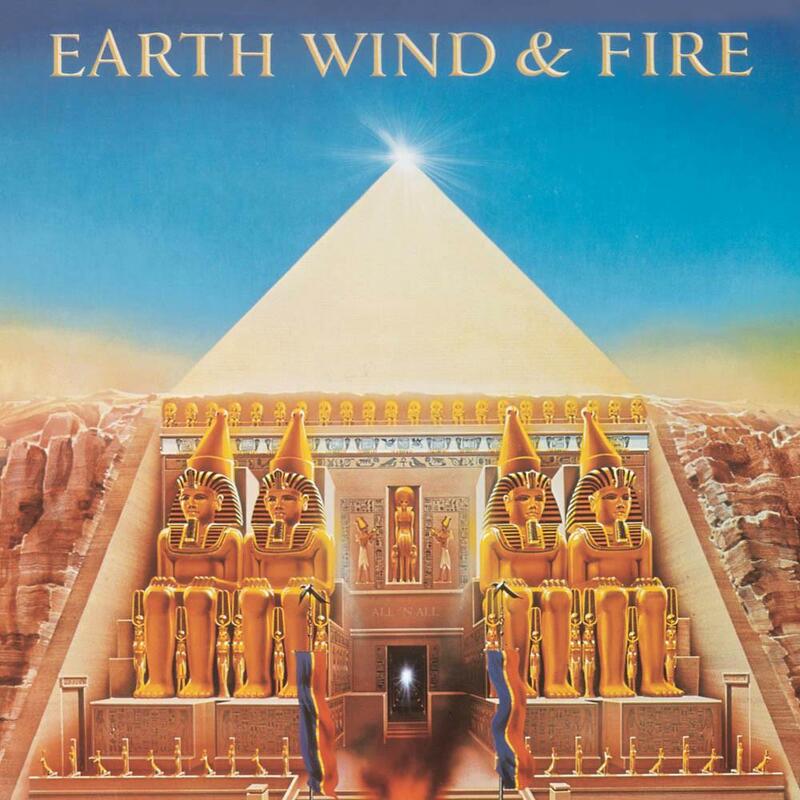 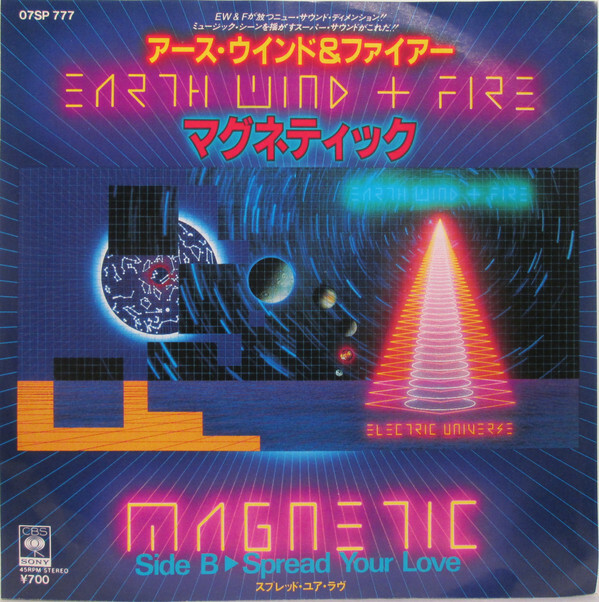 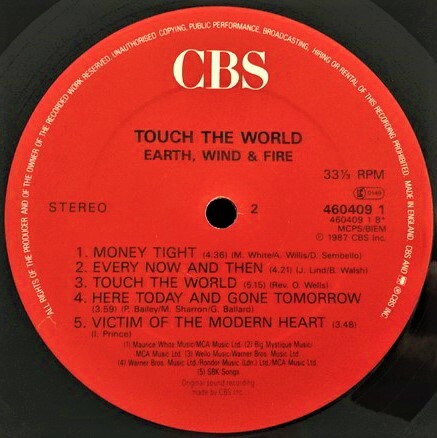 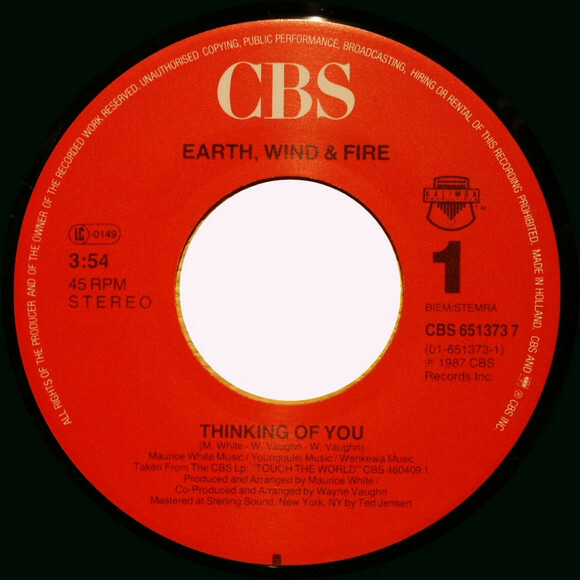 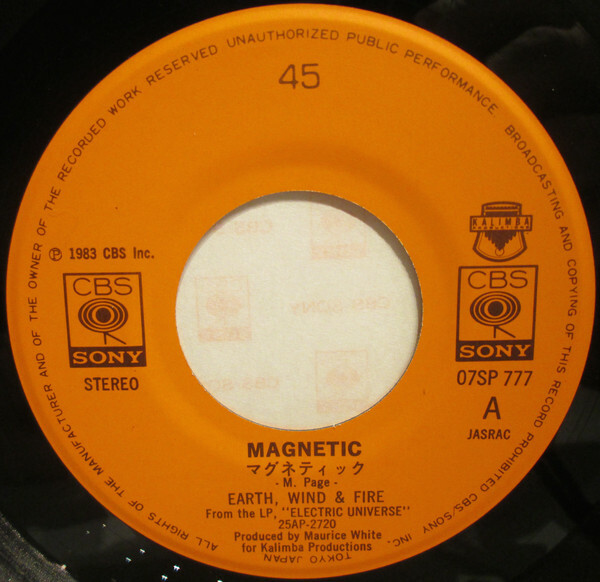 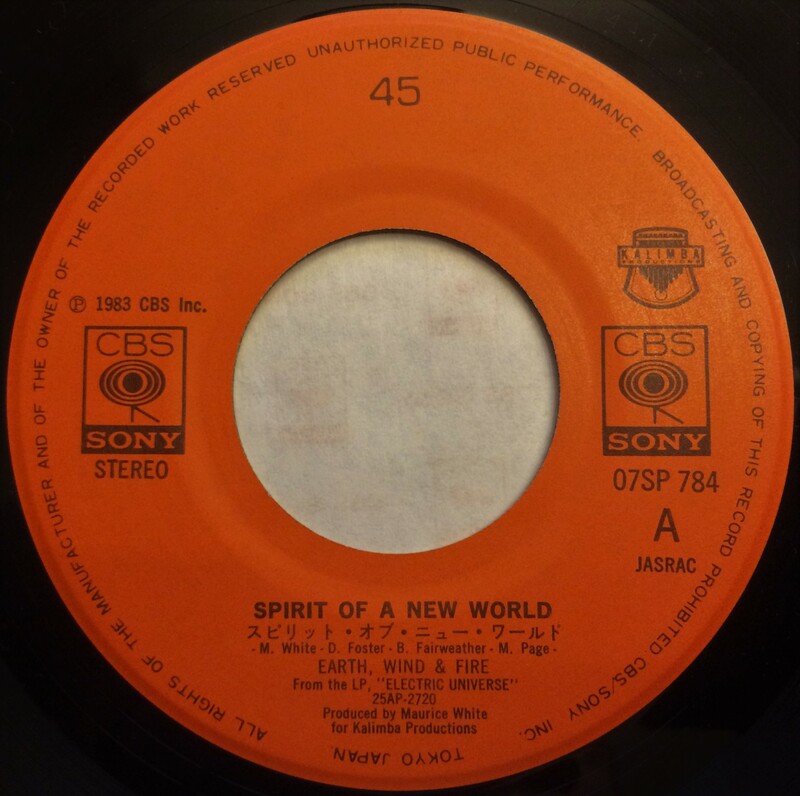 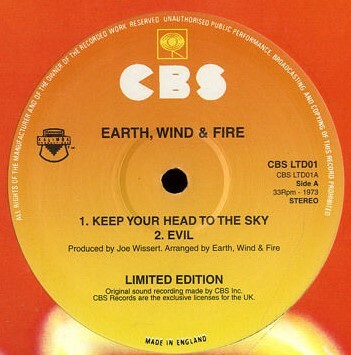 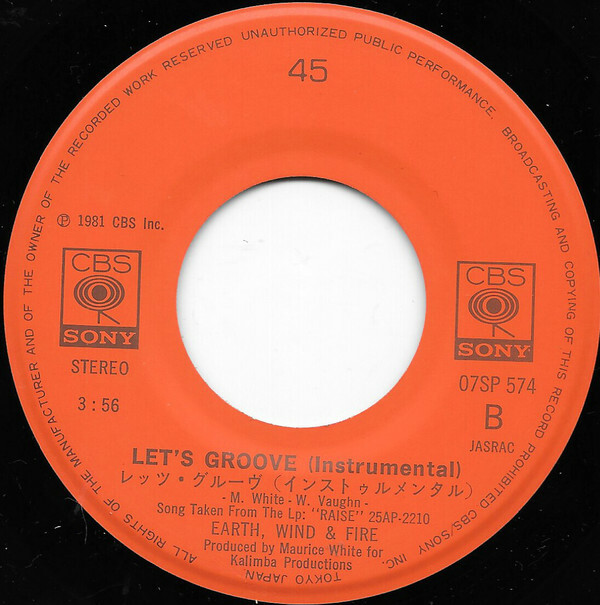 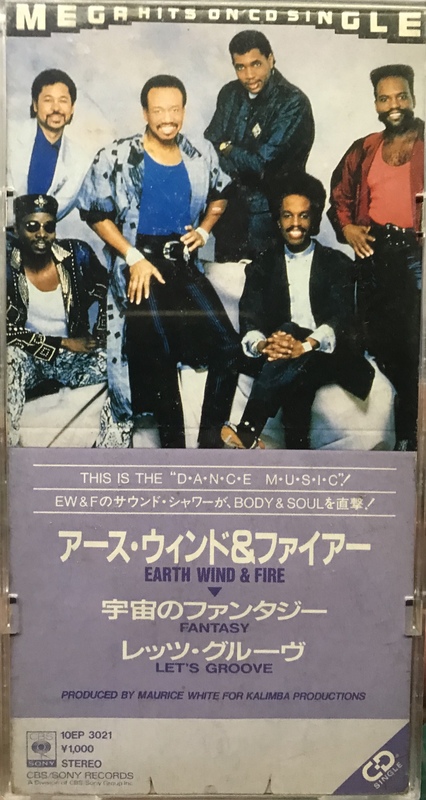 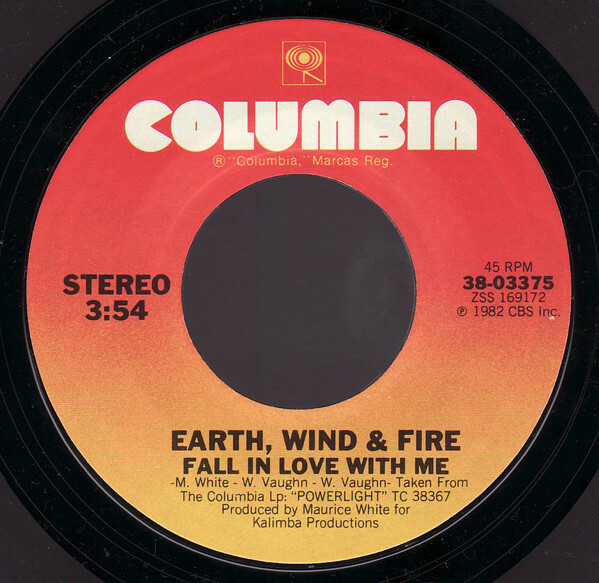 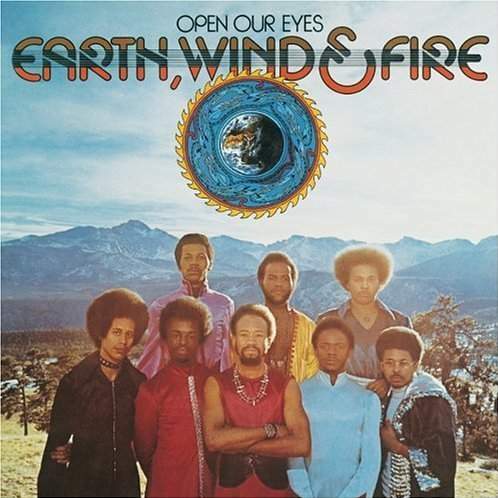 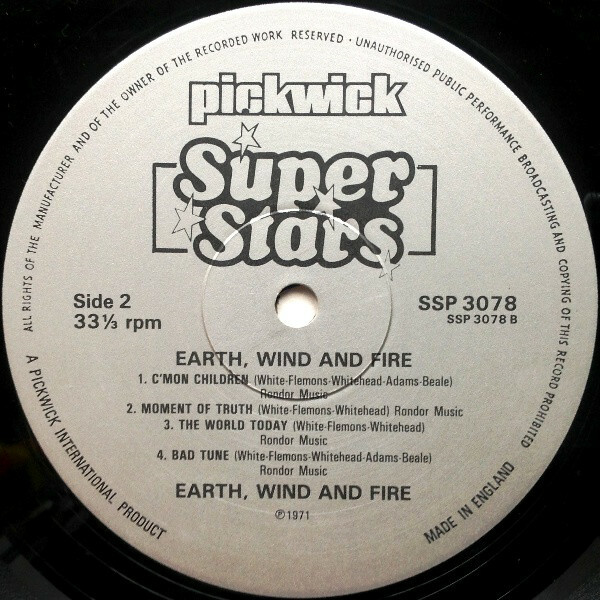 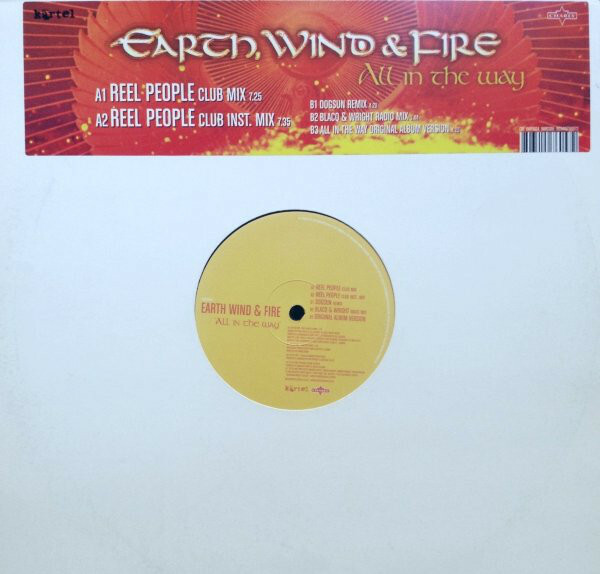 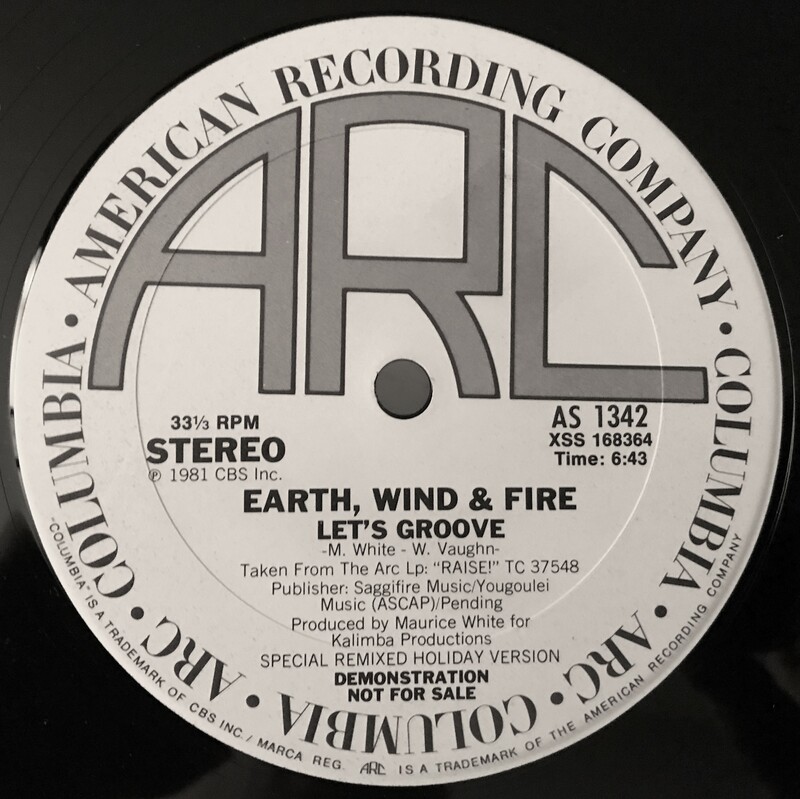 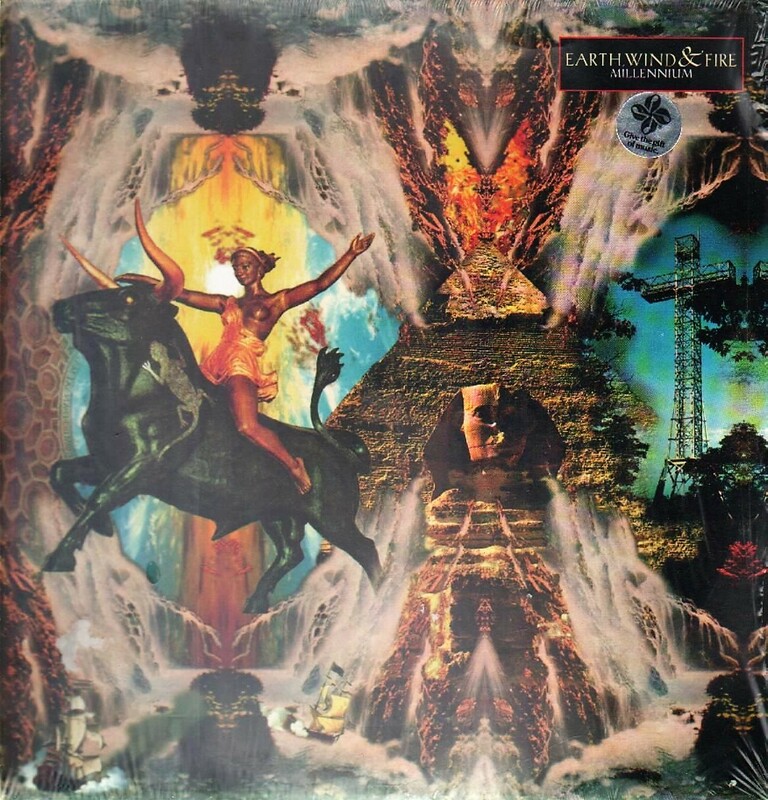 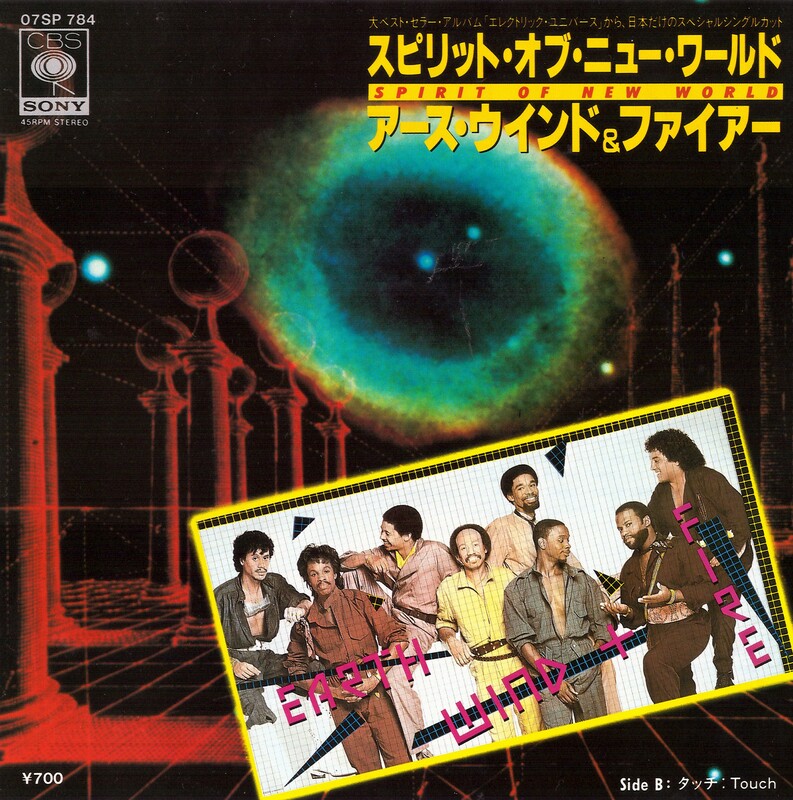 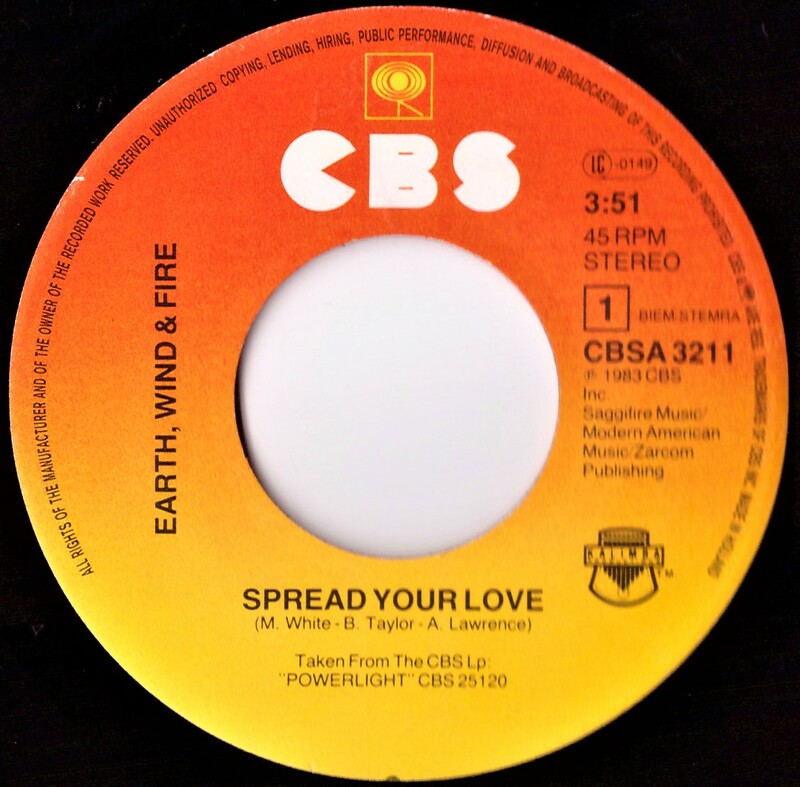 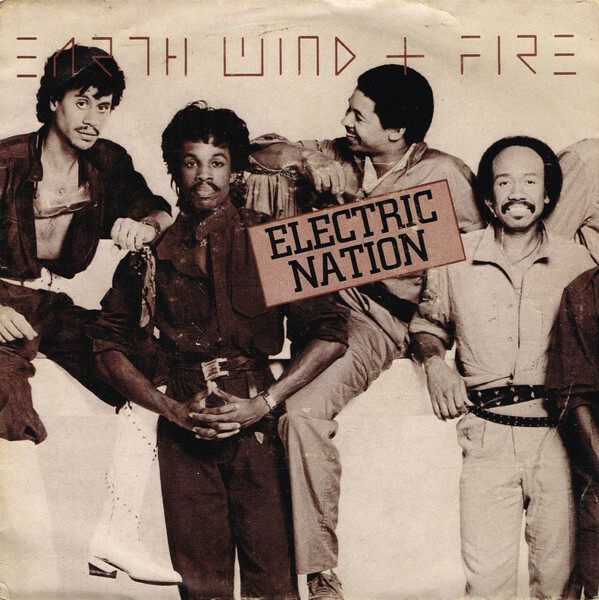 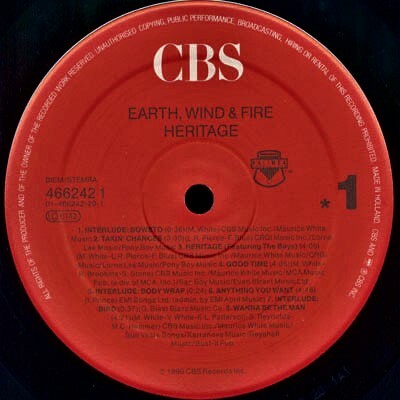 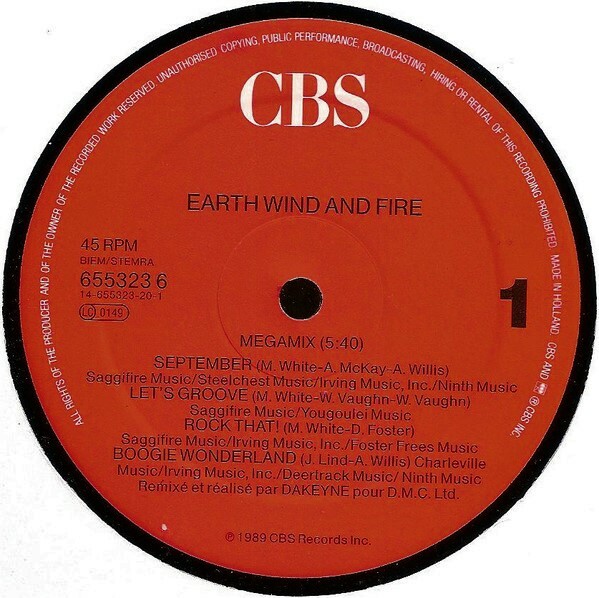 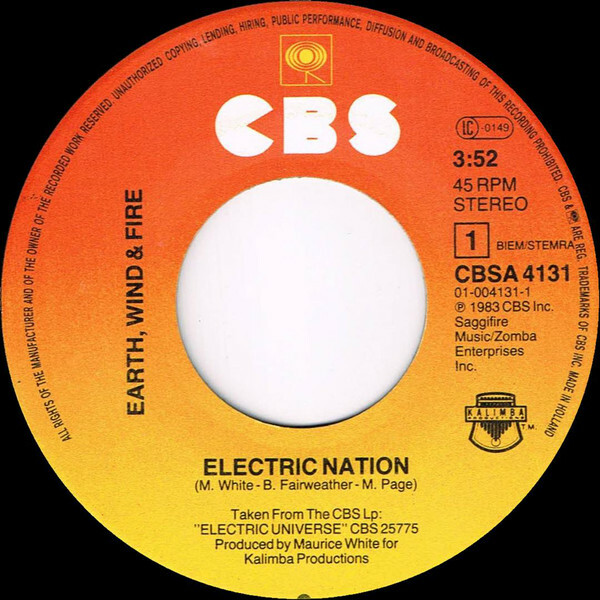 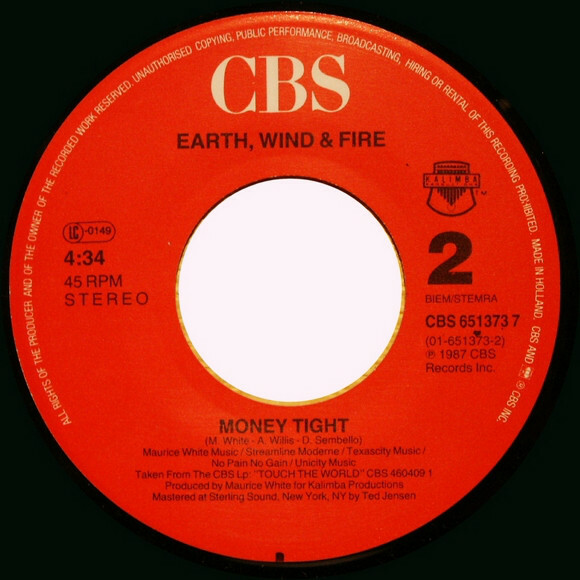 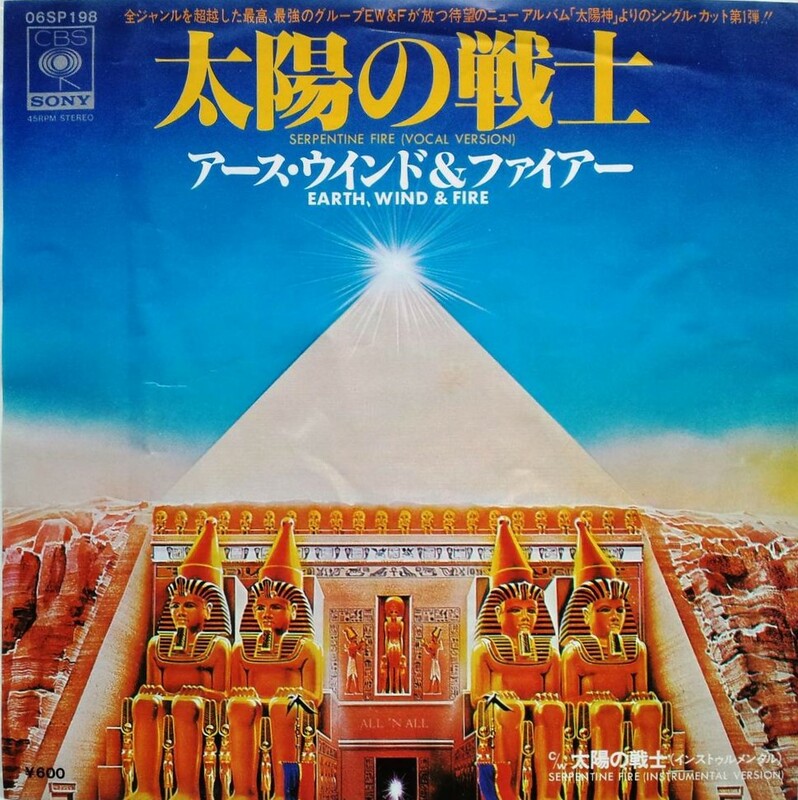 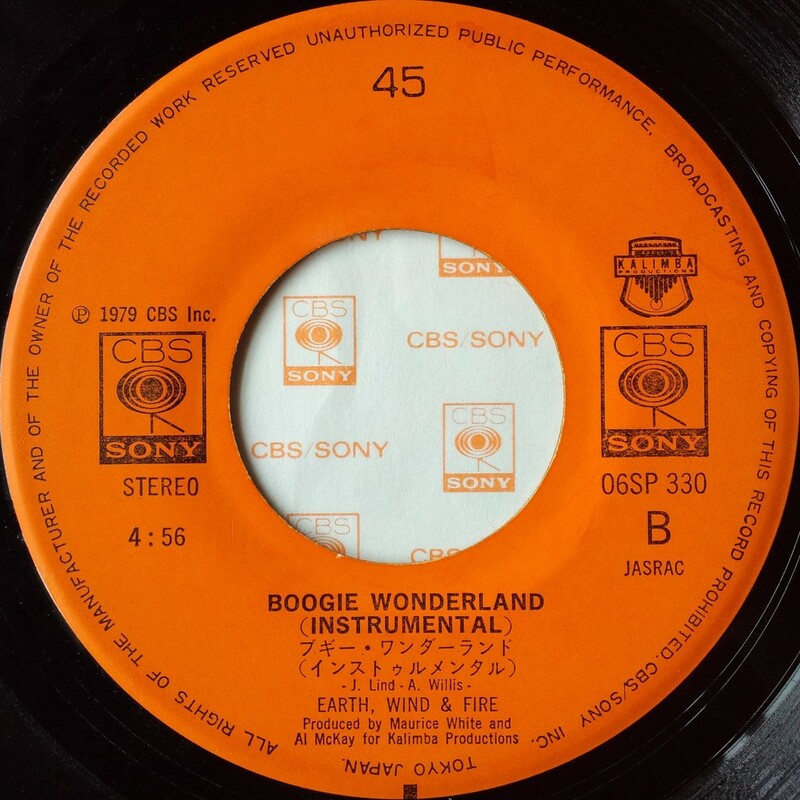 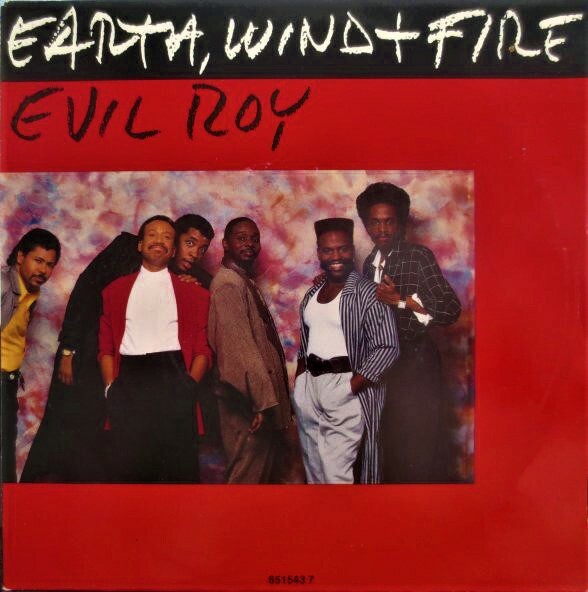 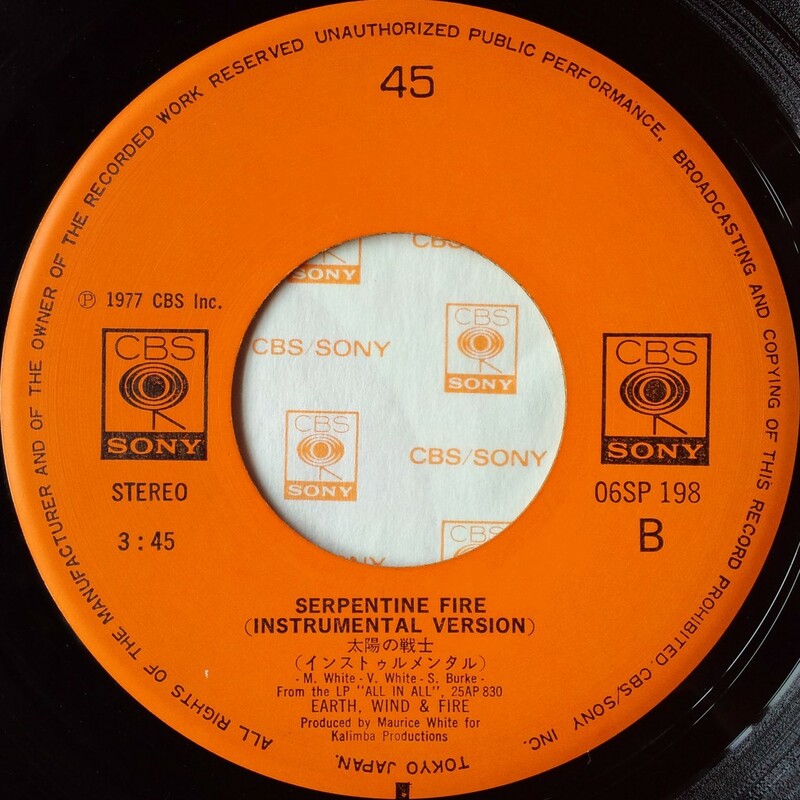 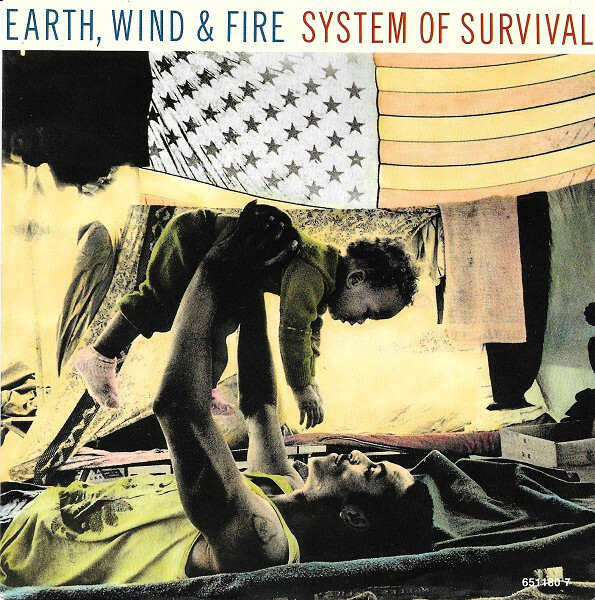 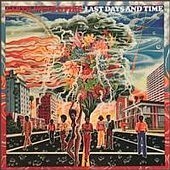 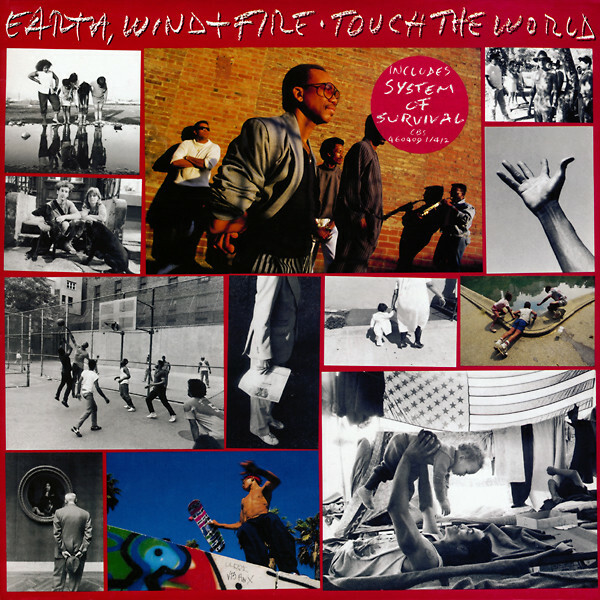 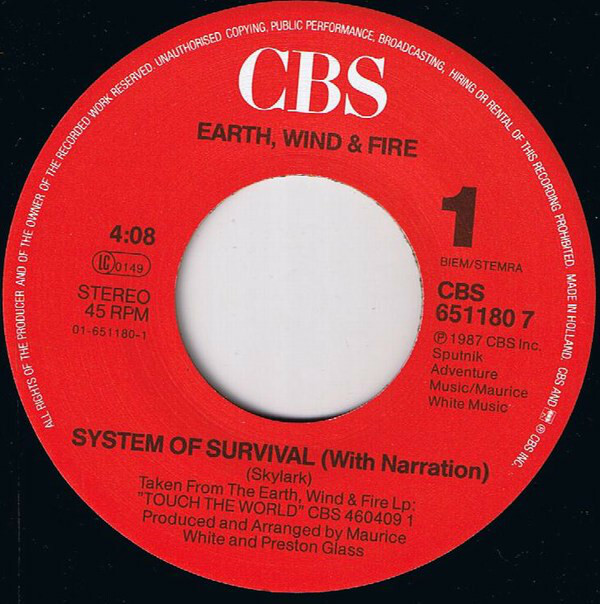 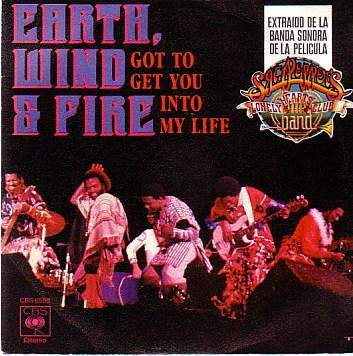 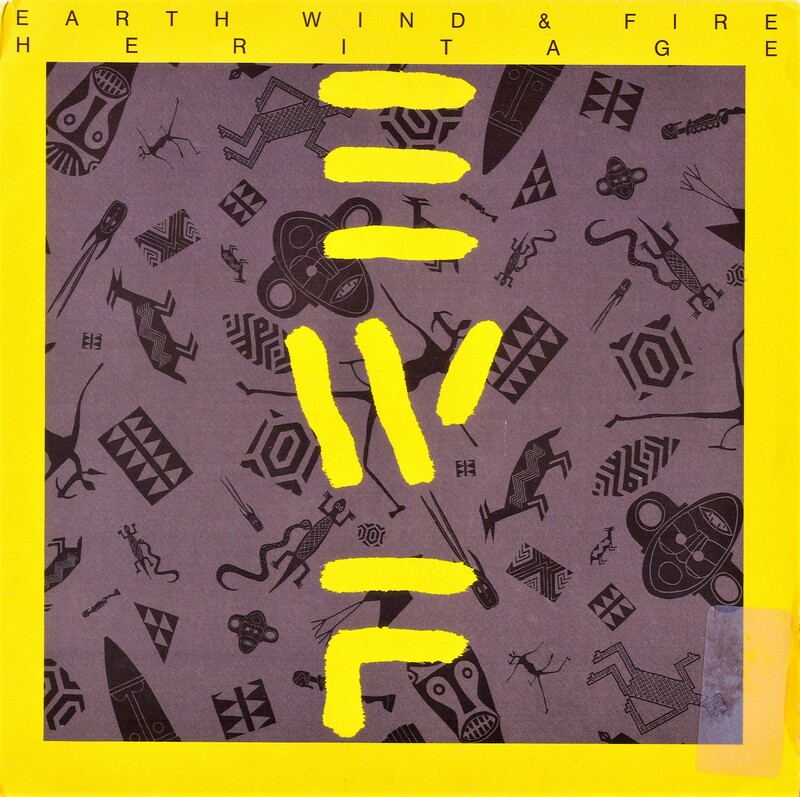 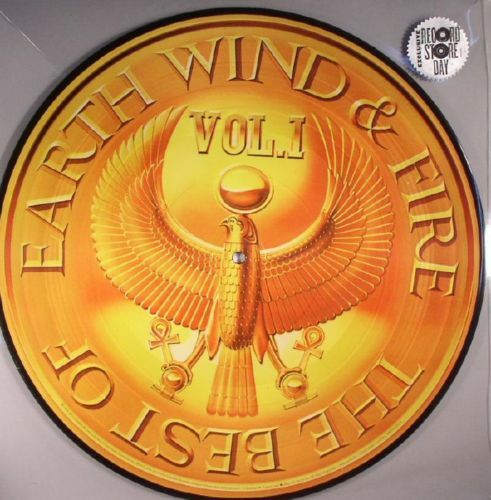 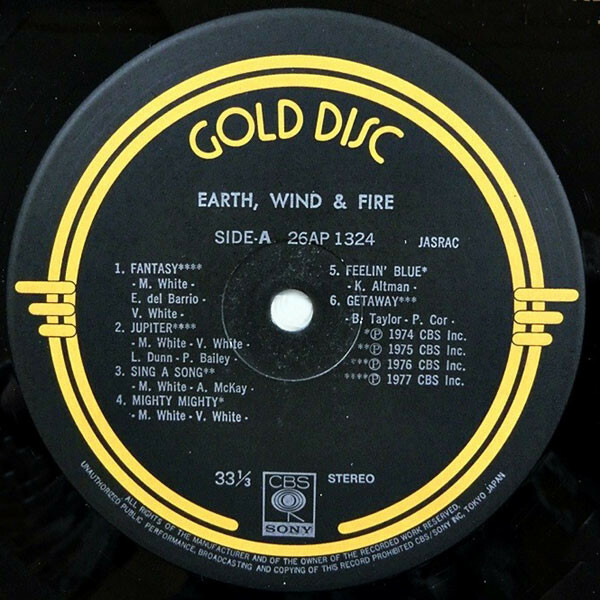 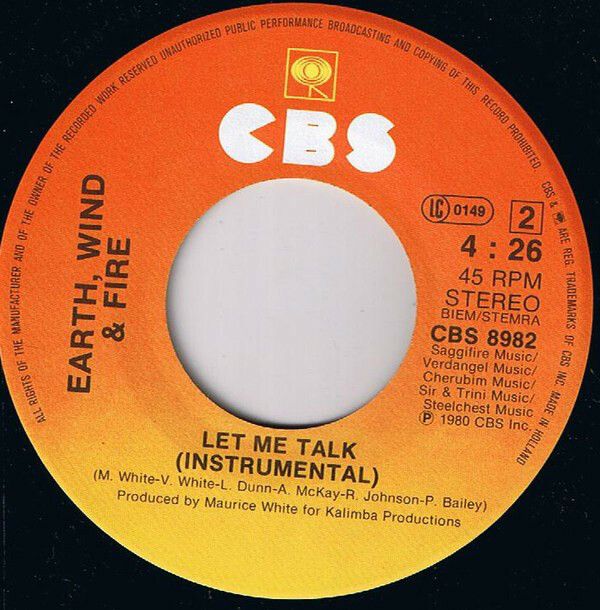 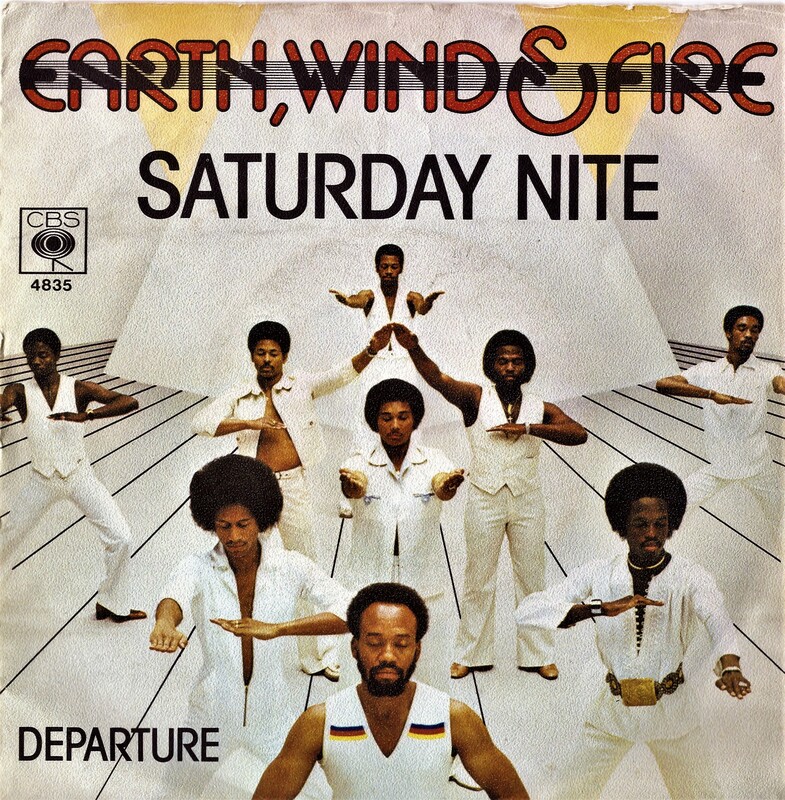 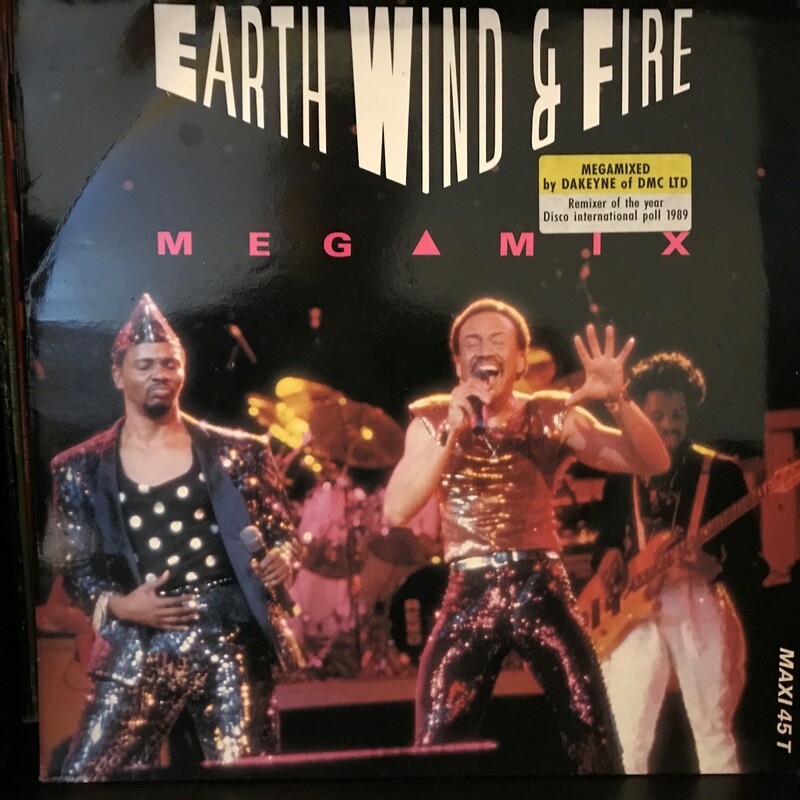 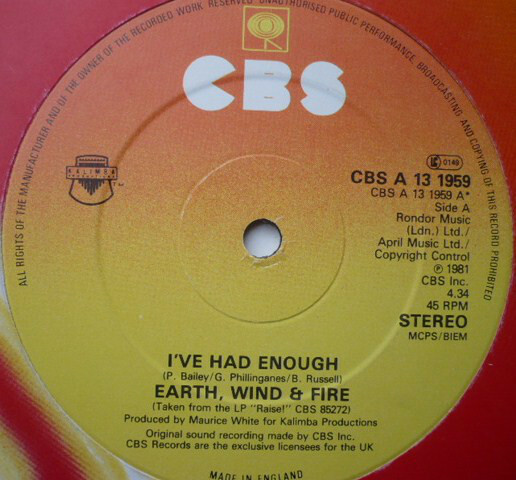 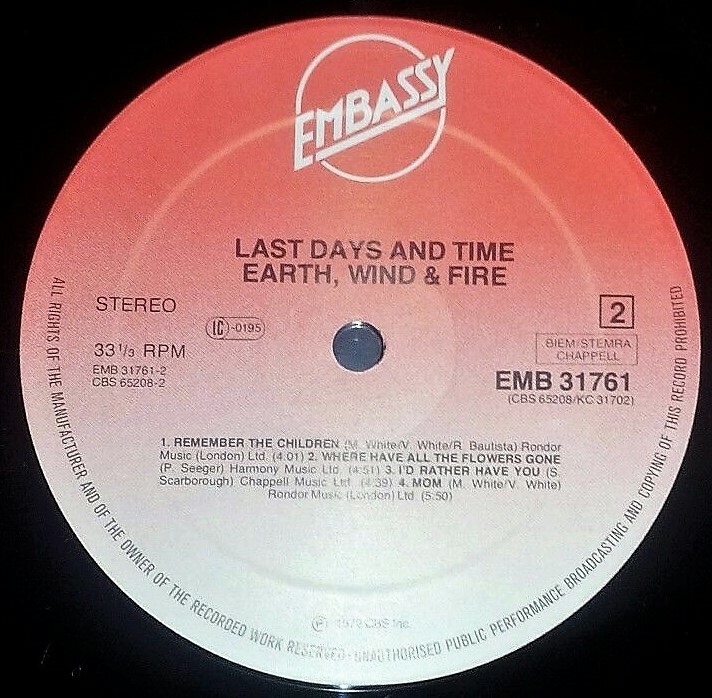 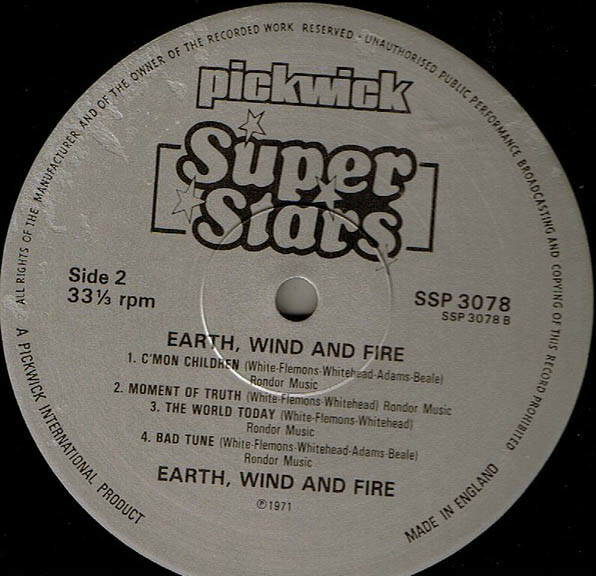 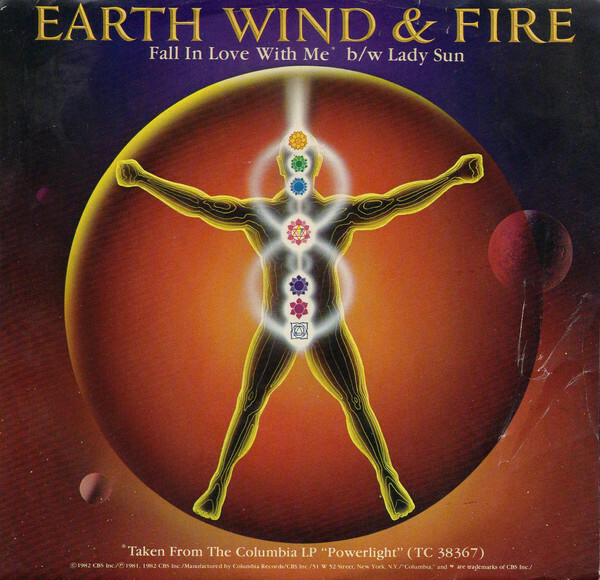 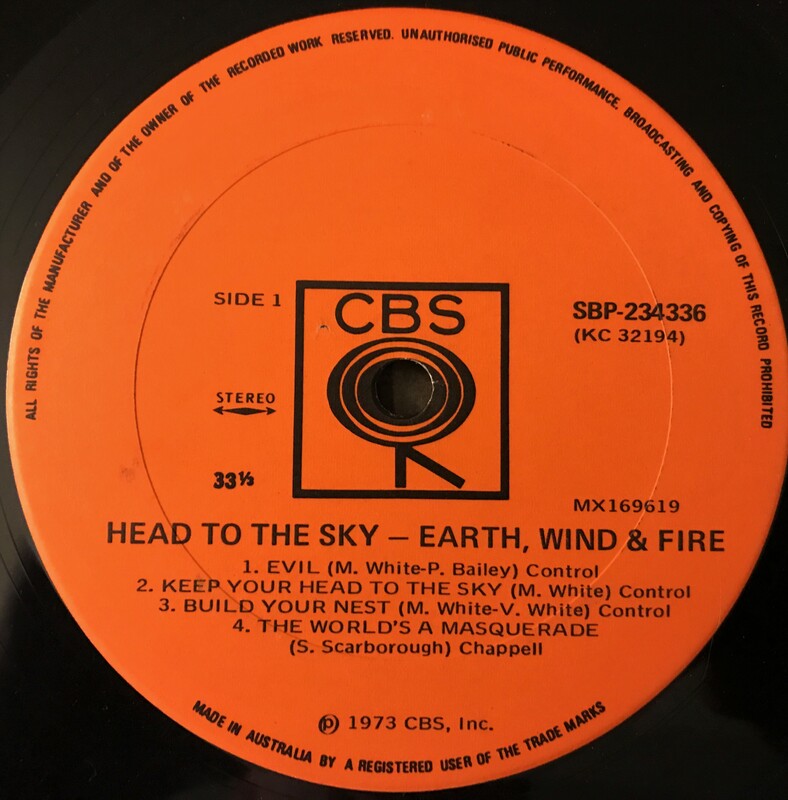 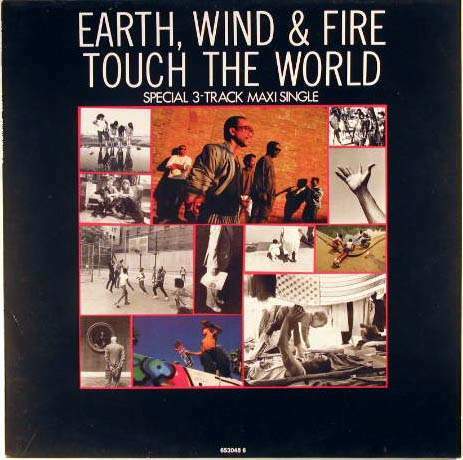 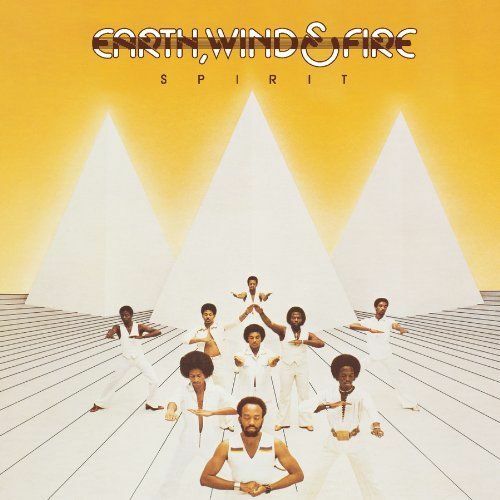 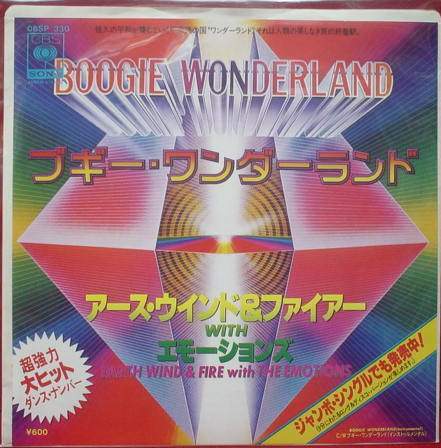 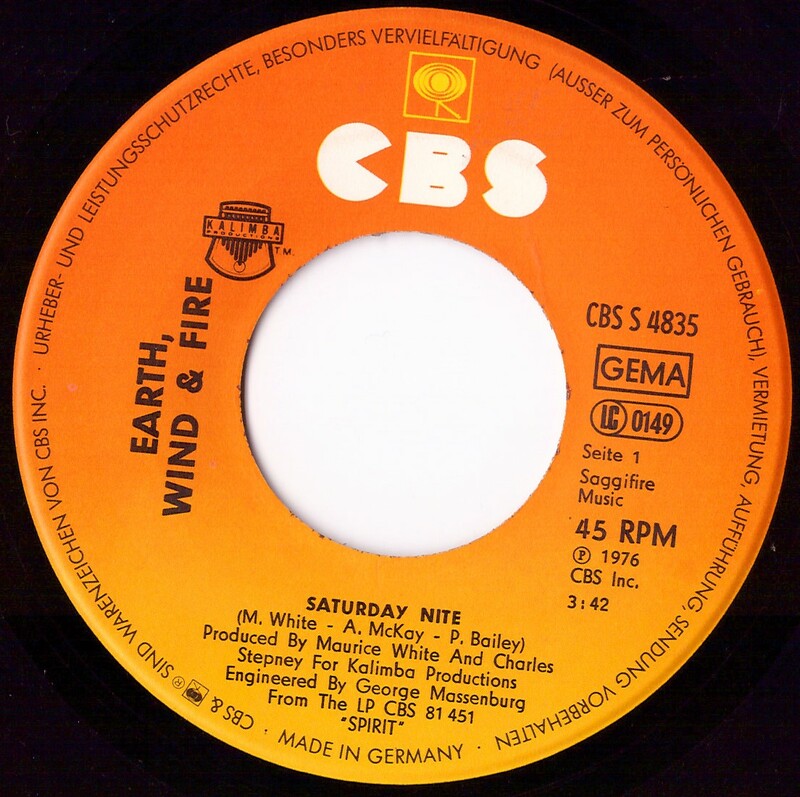 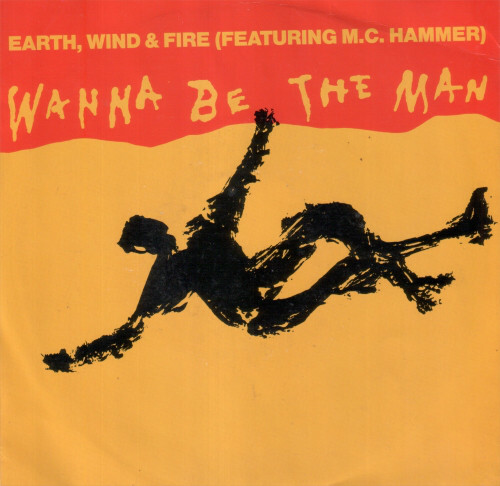 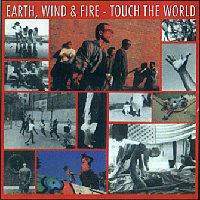 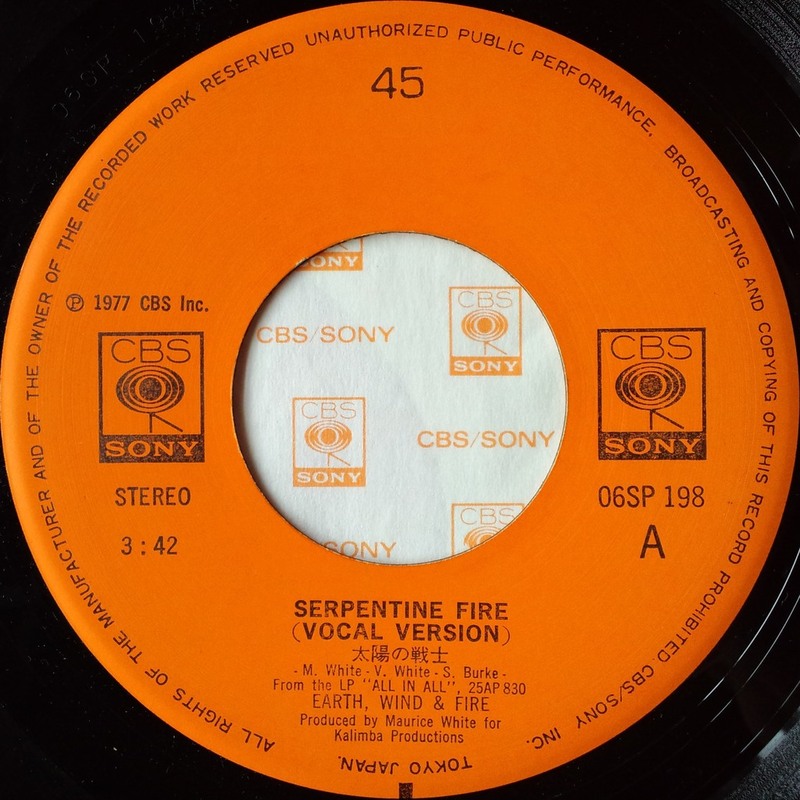 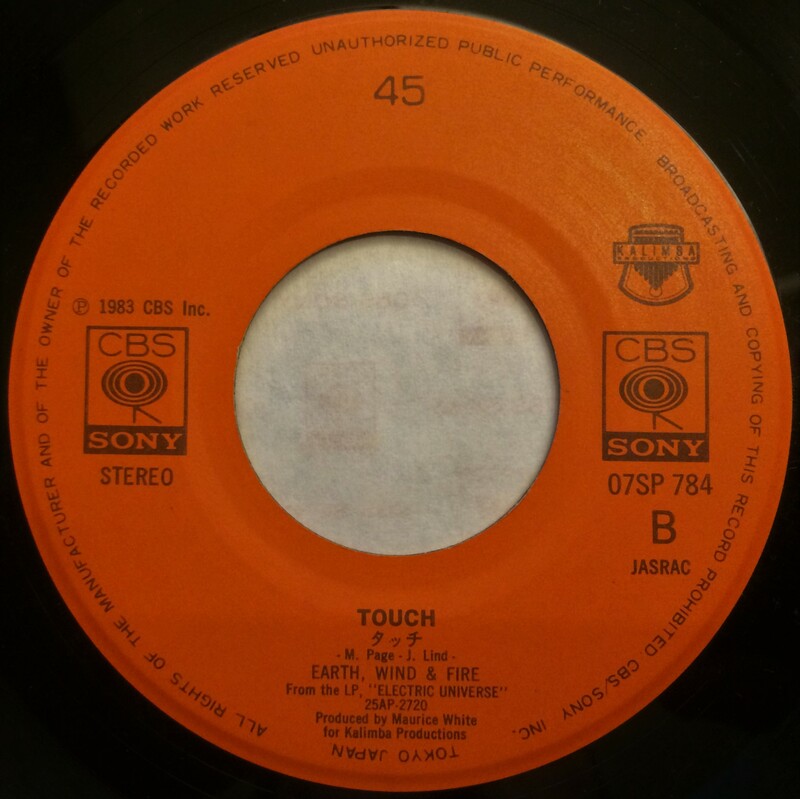 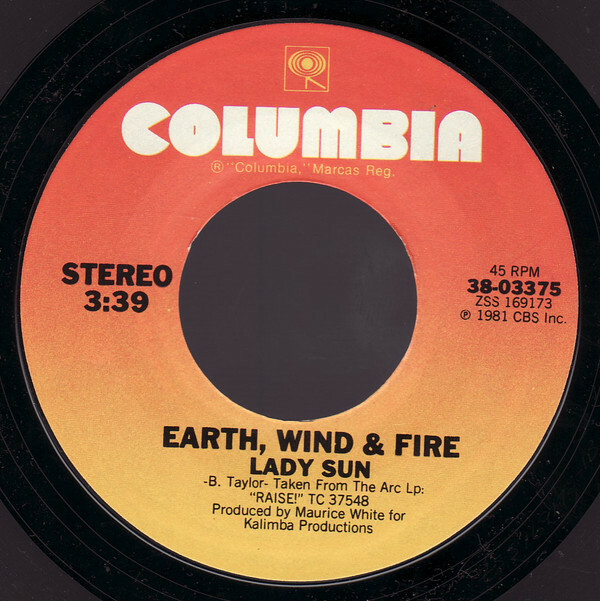 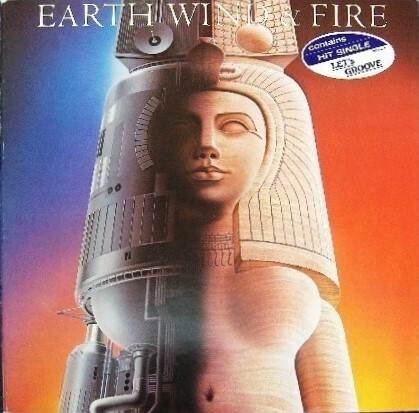 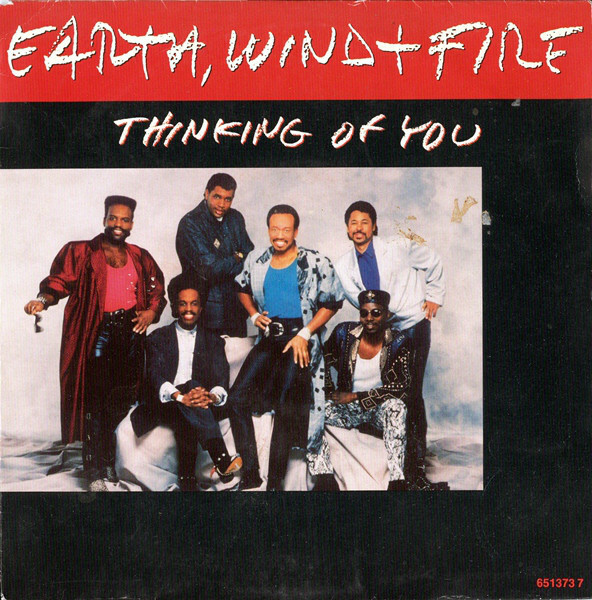 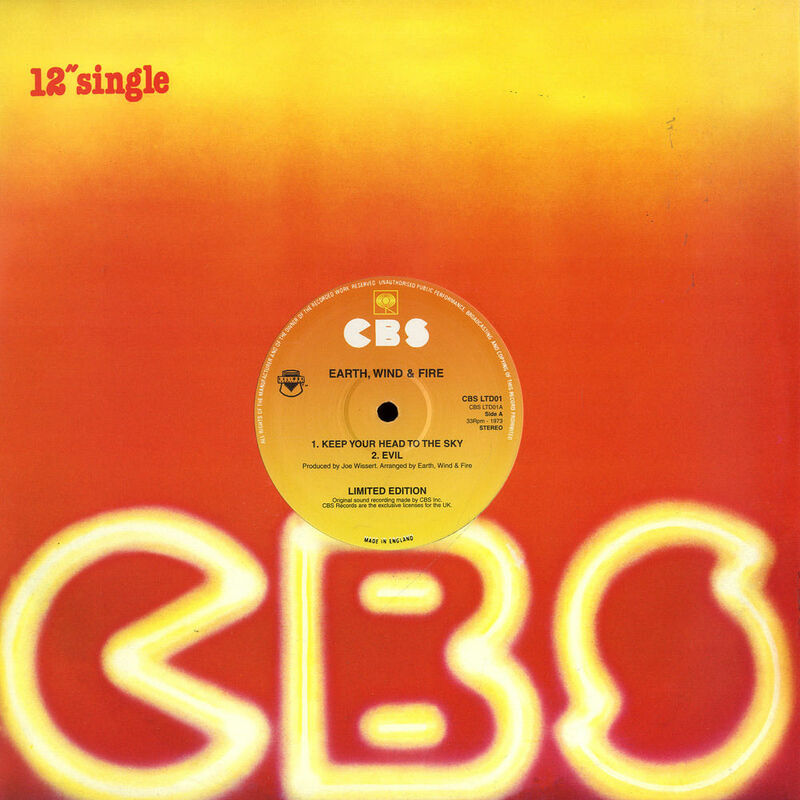 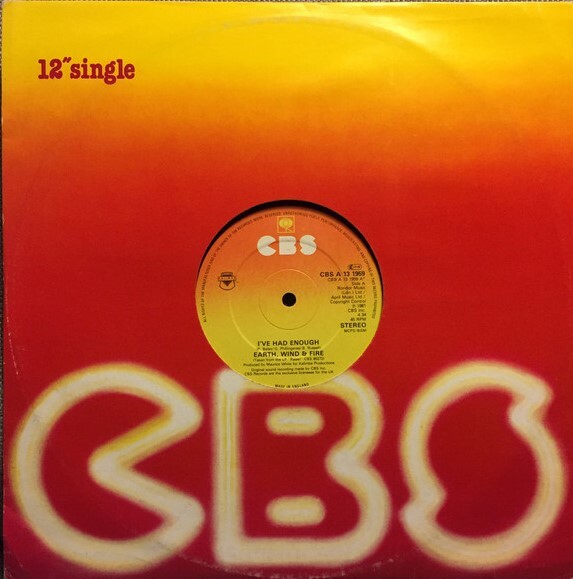 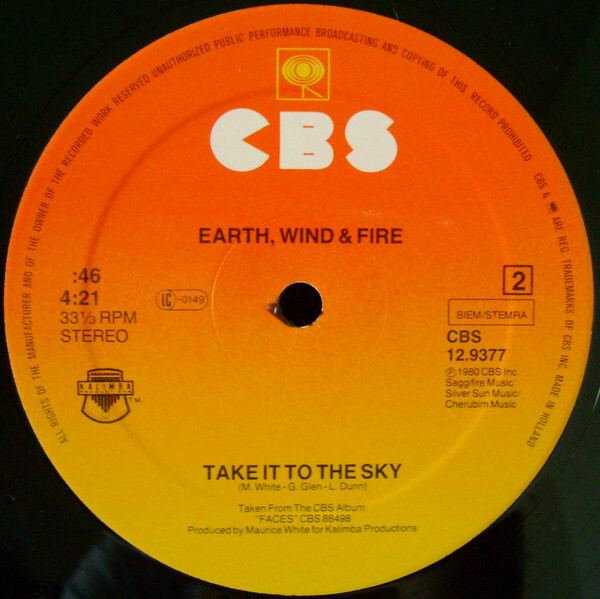 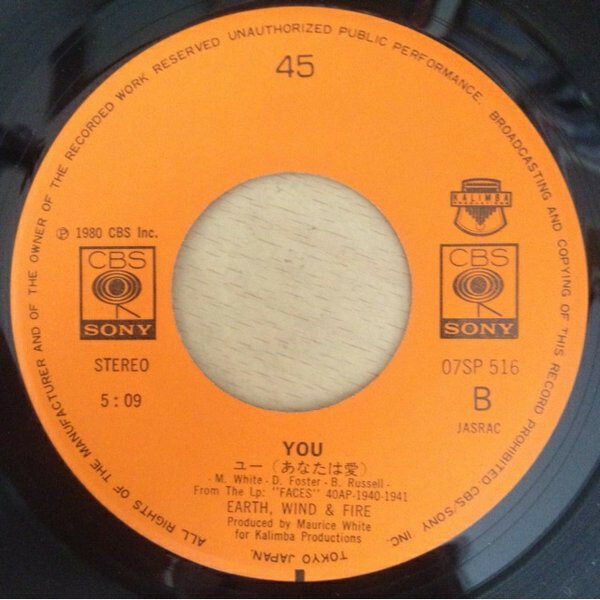 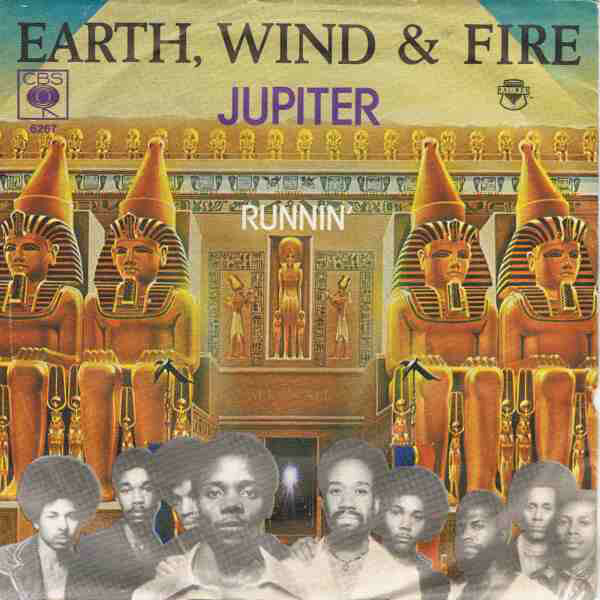 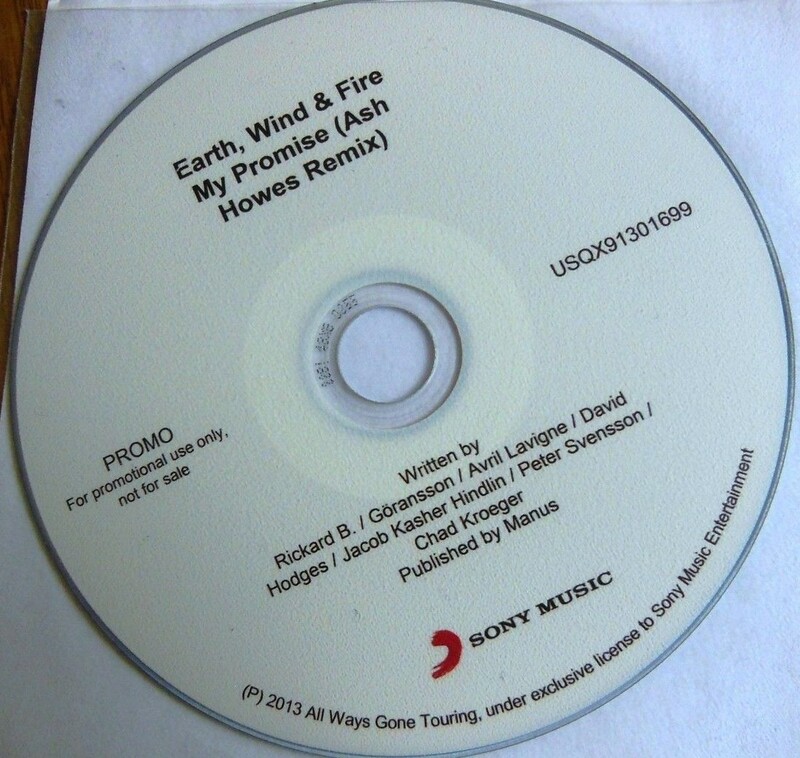 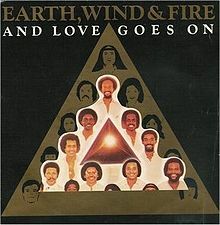 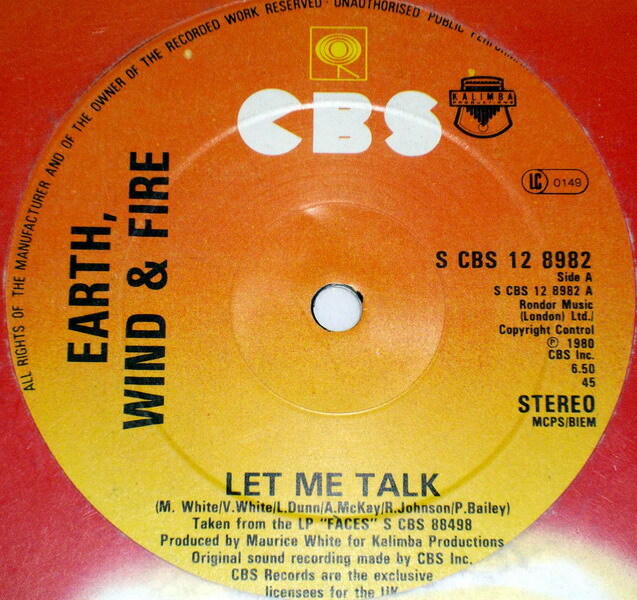 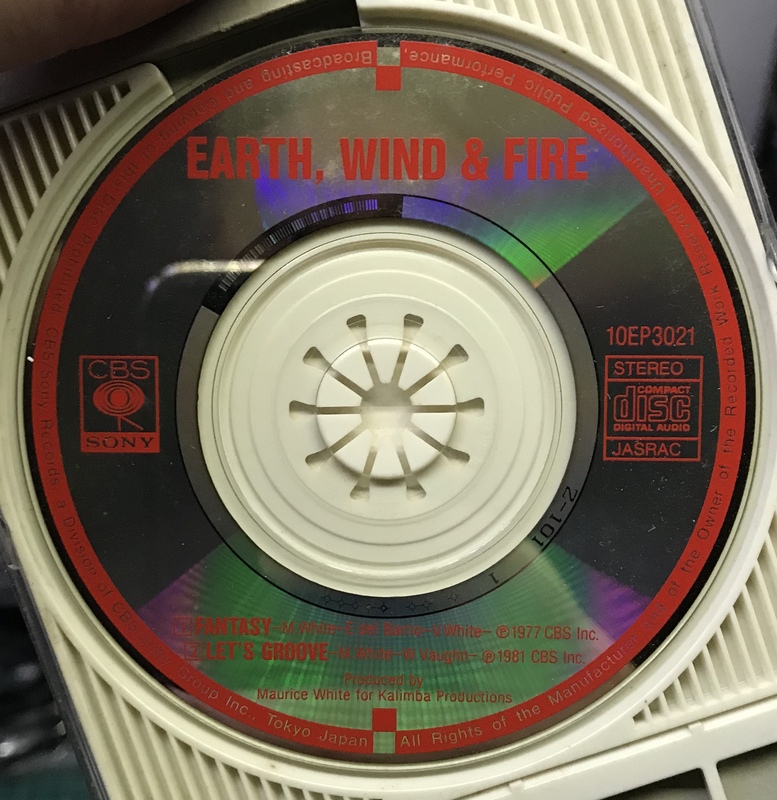 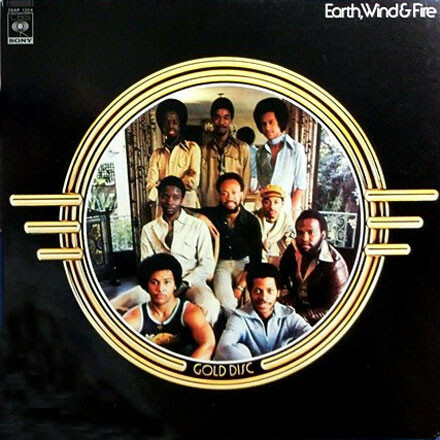 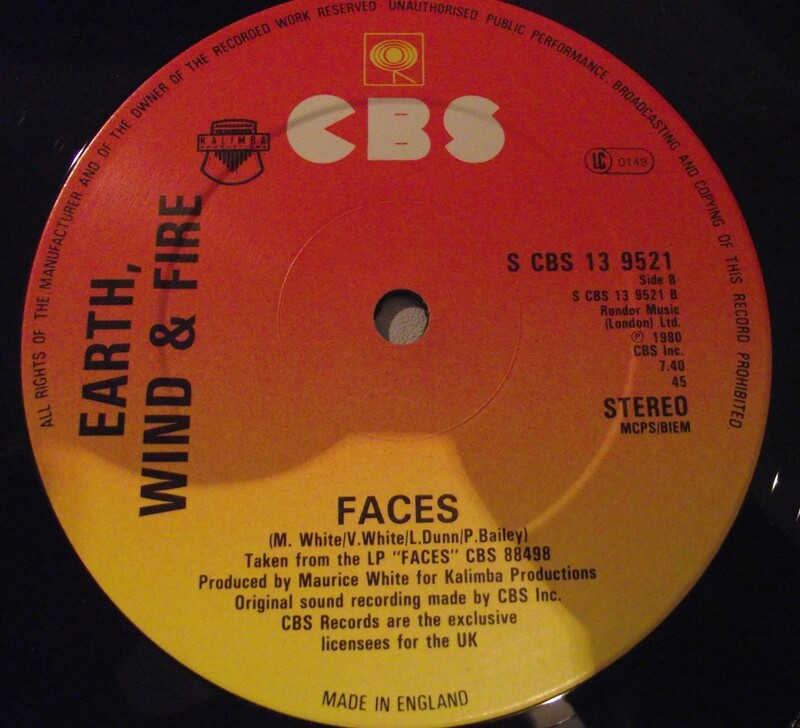 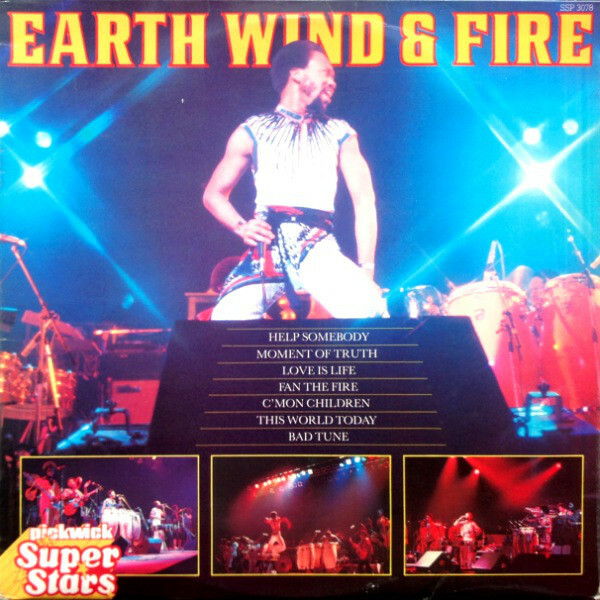 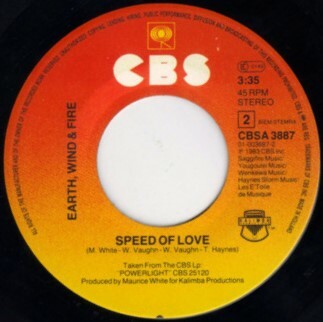 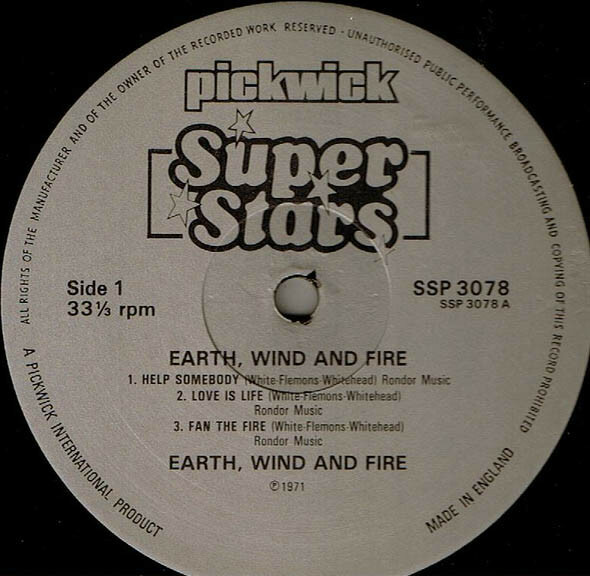 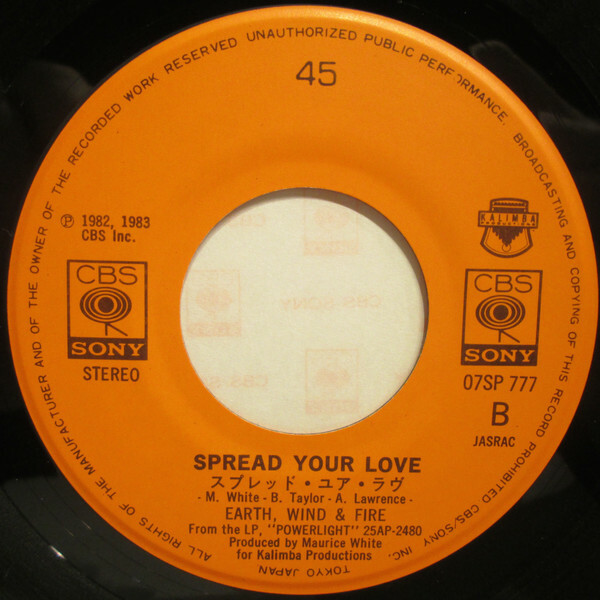 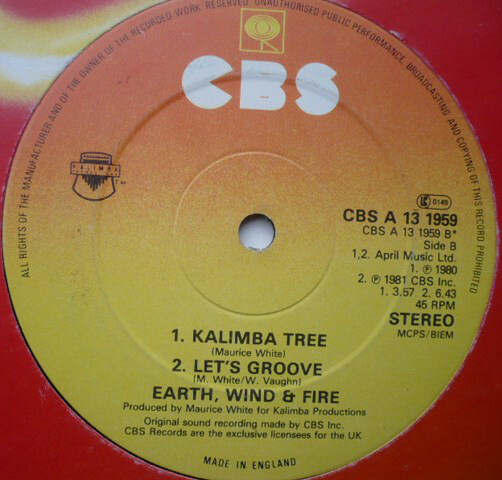 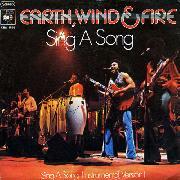 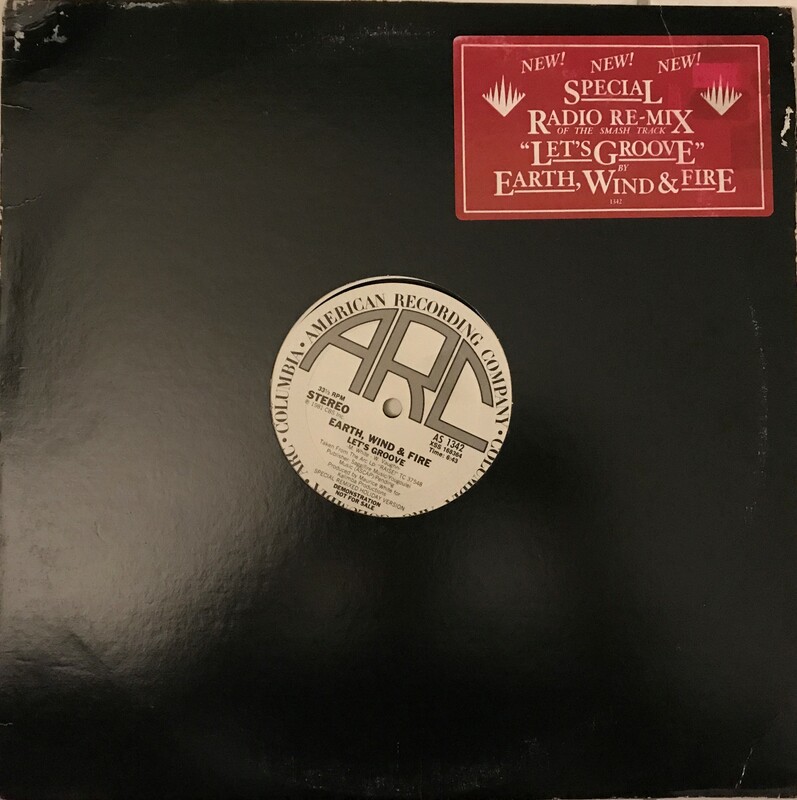 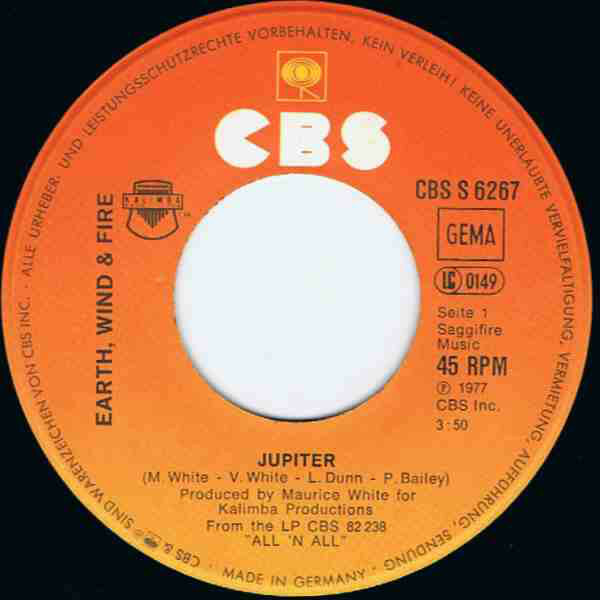 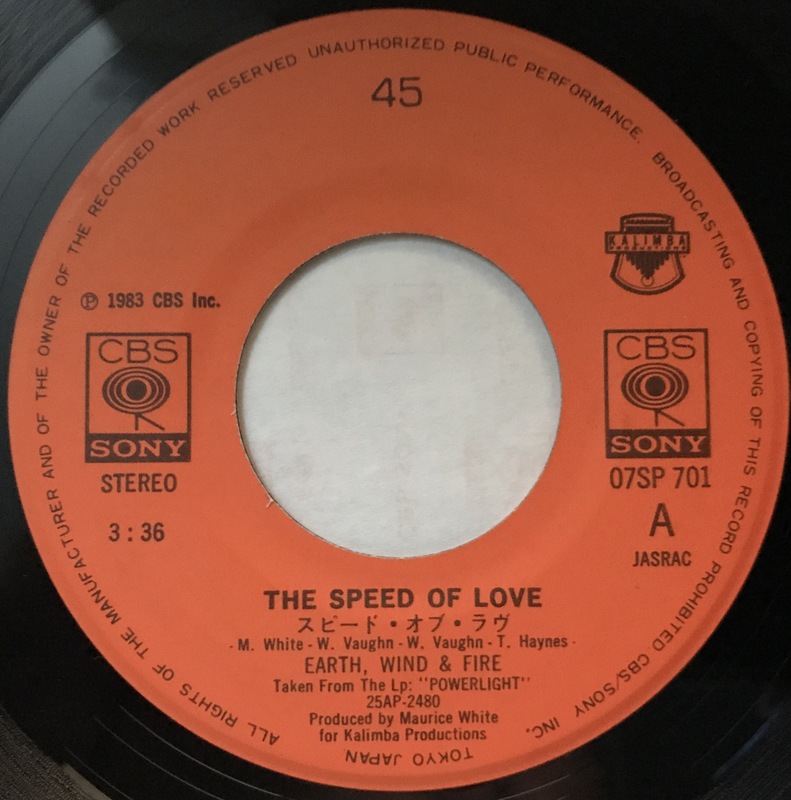 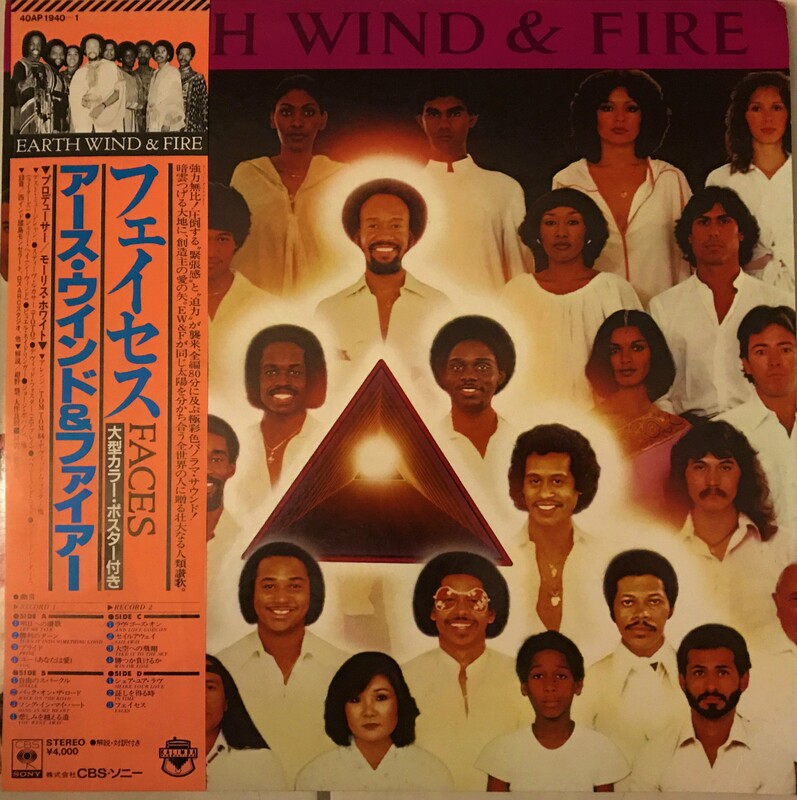 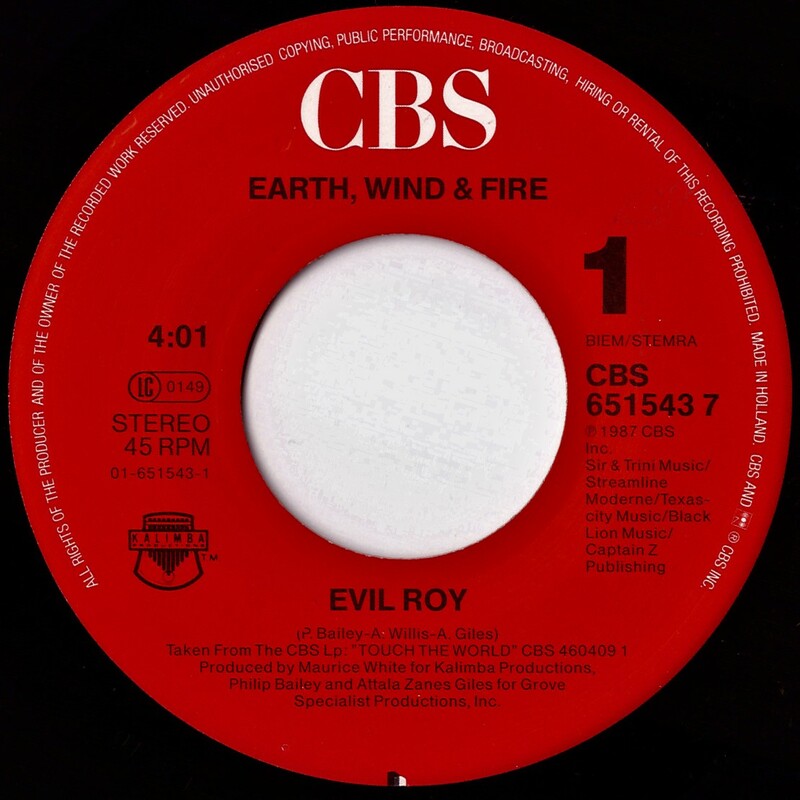 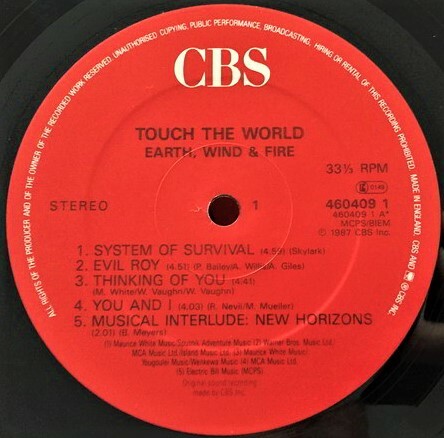 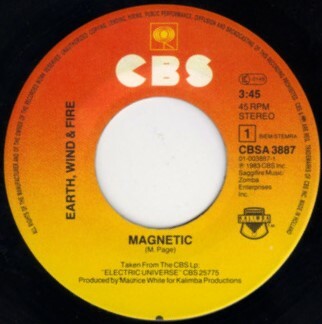 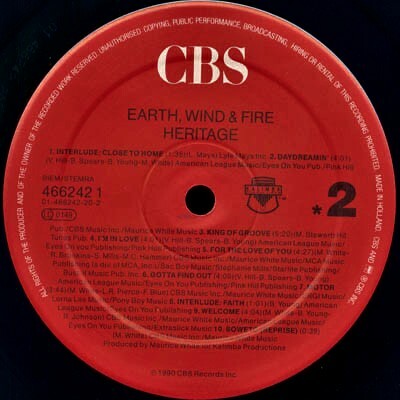 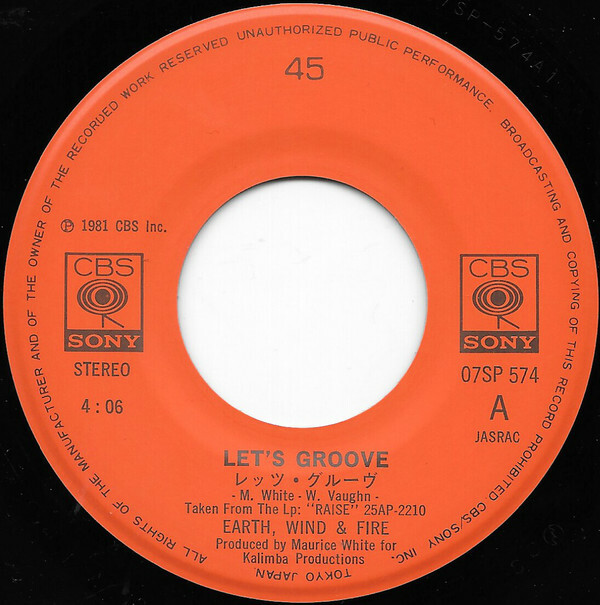 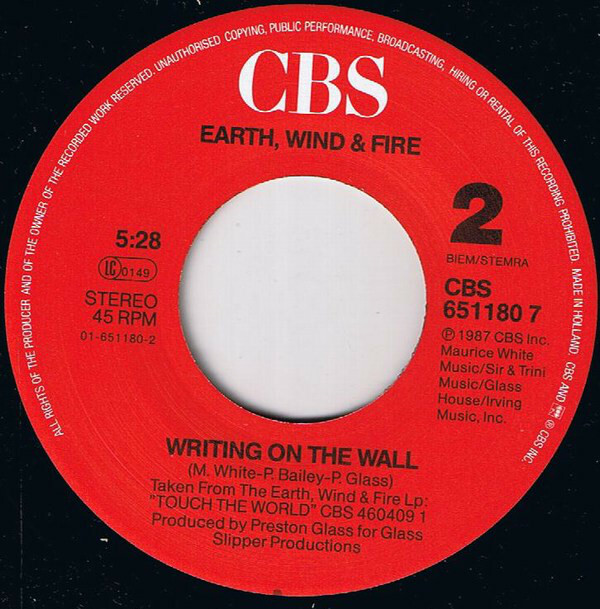 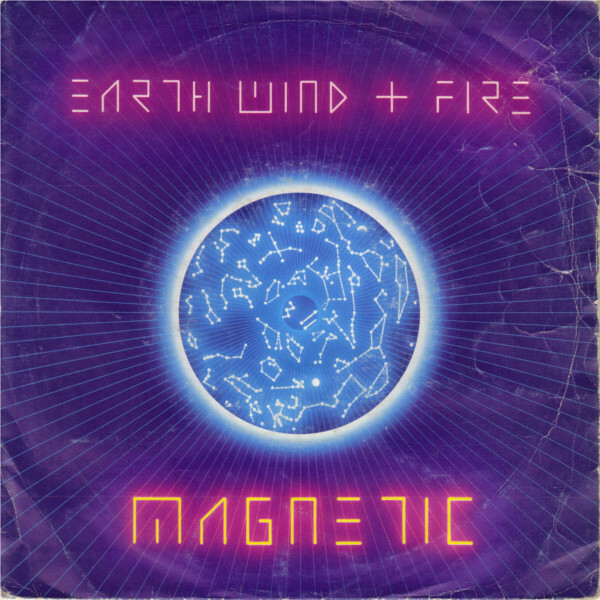 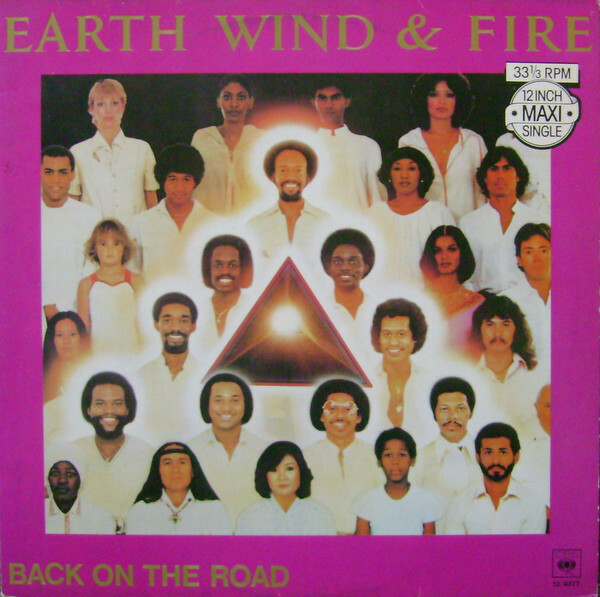 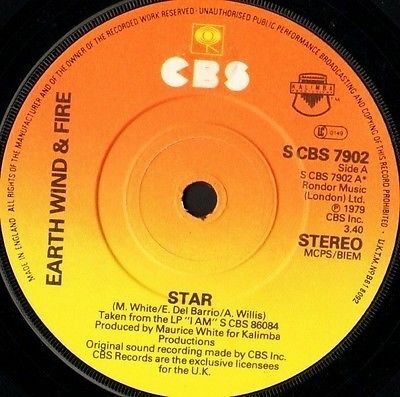 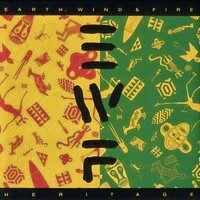 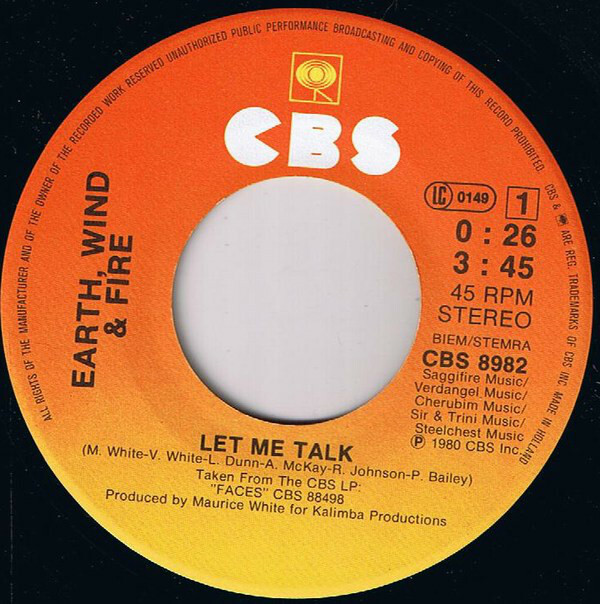 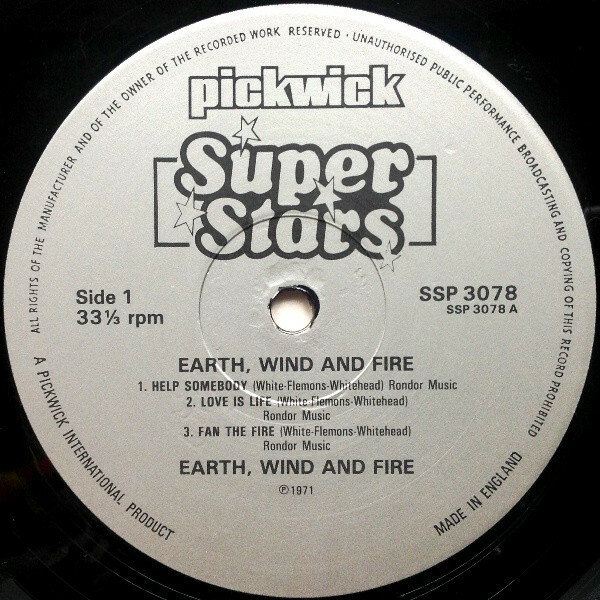 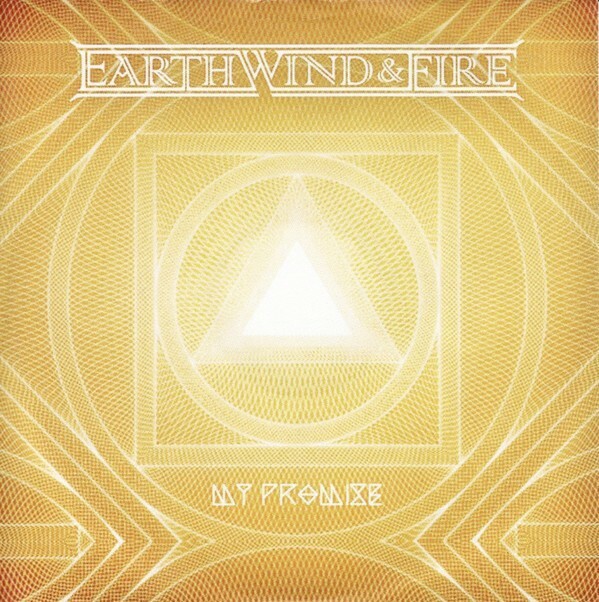 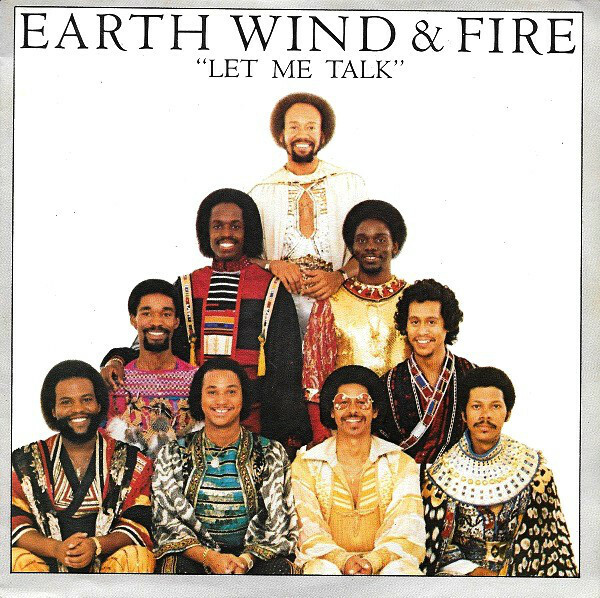 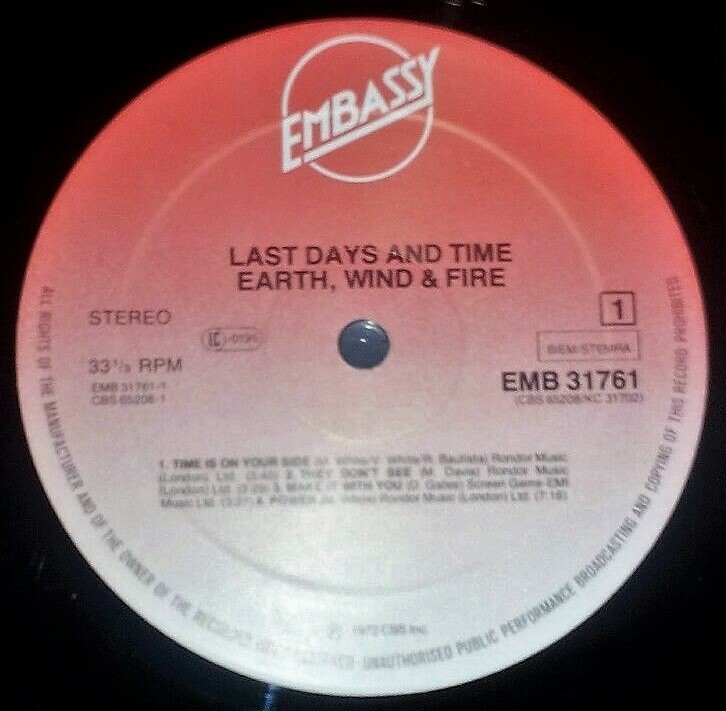 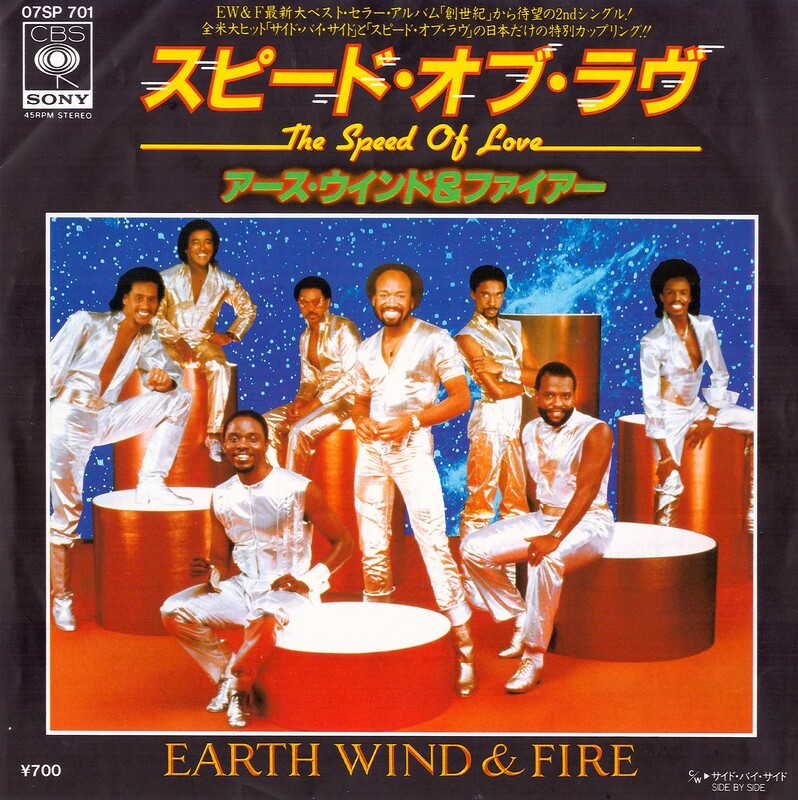 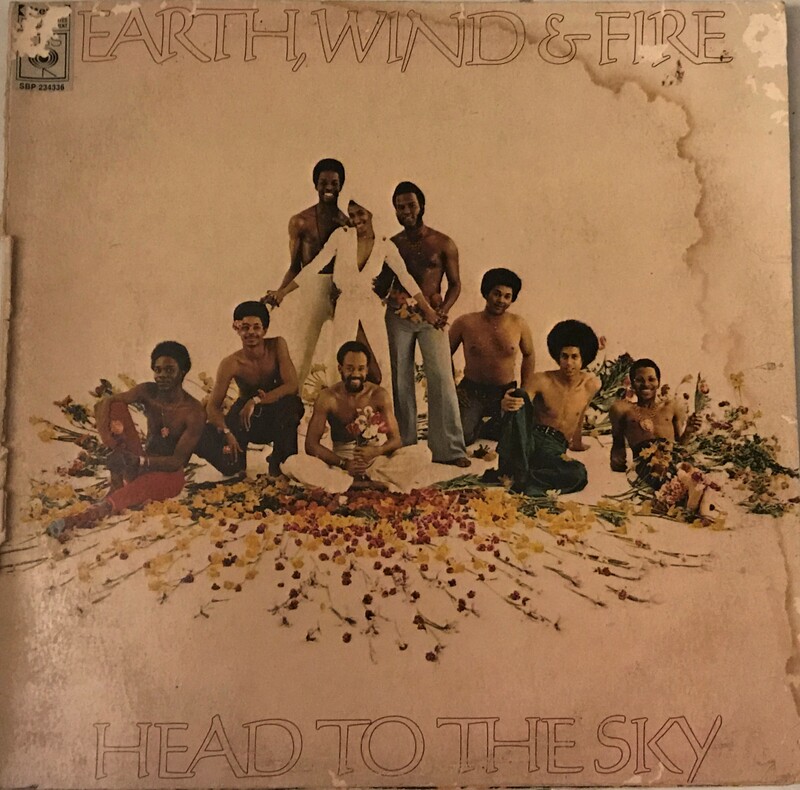 My goal here is for this website to become an archive of all EWF releases globally as well as a way for collectors to trade items easily.